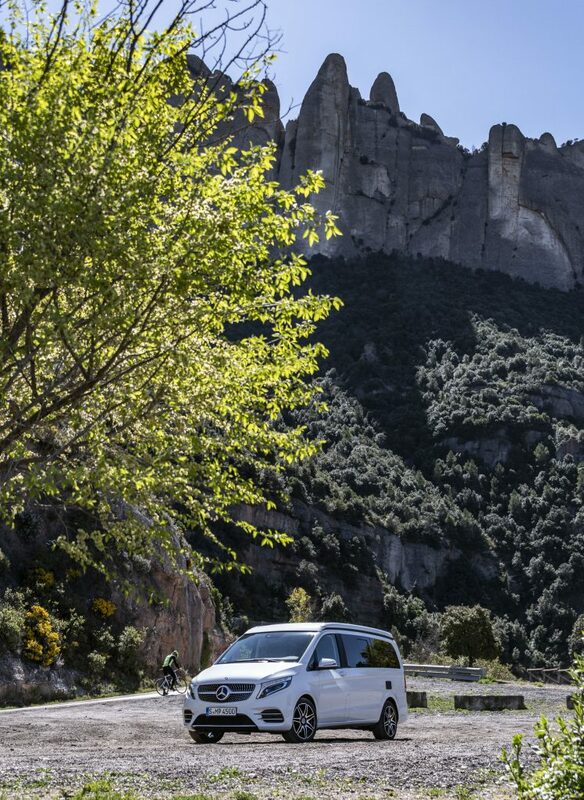 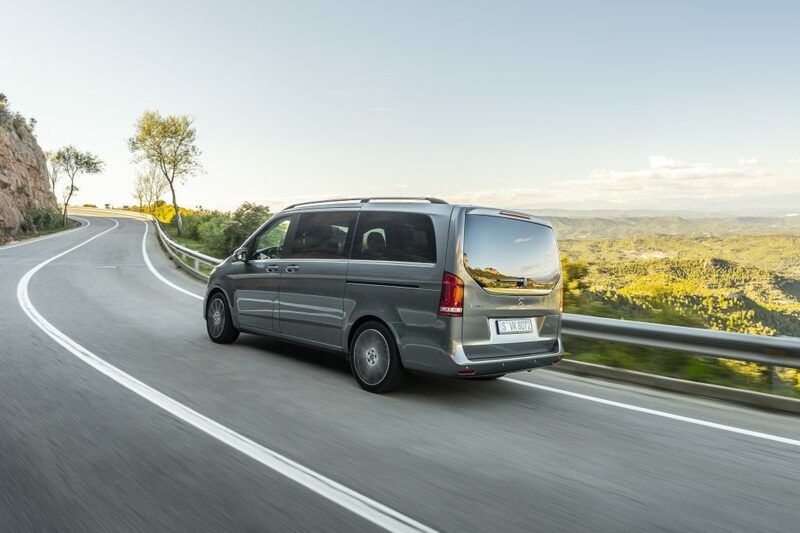 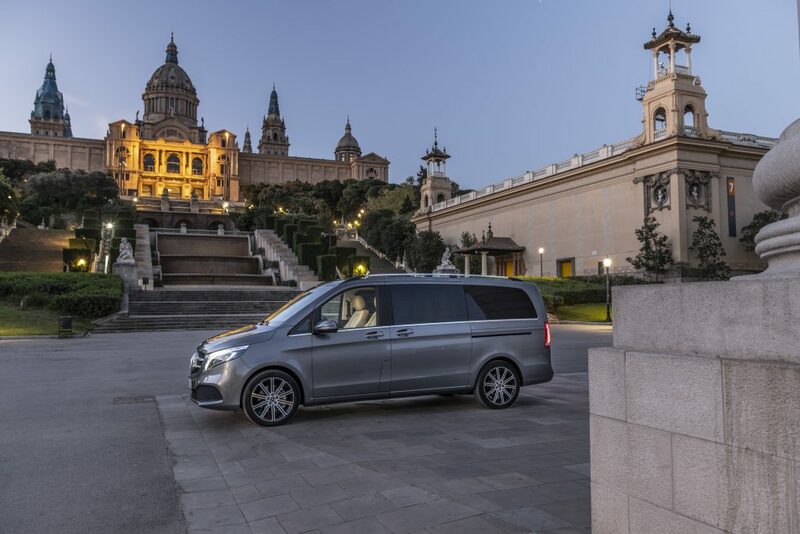 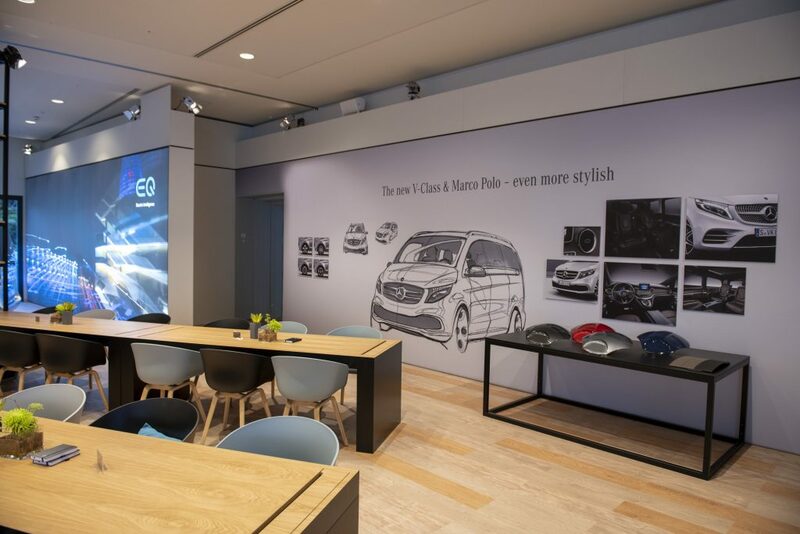 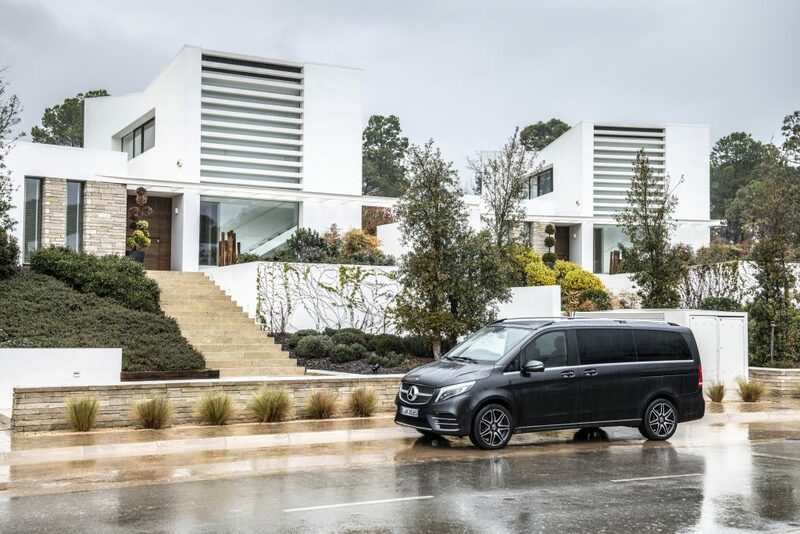 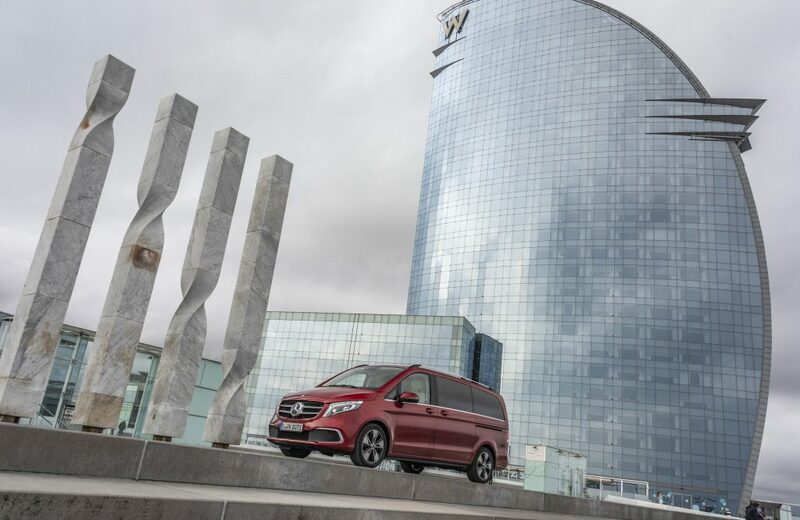 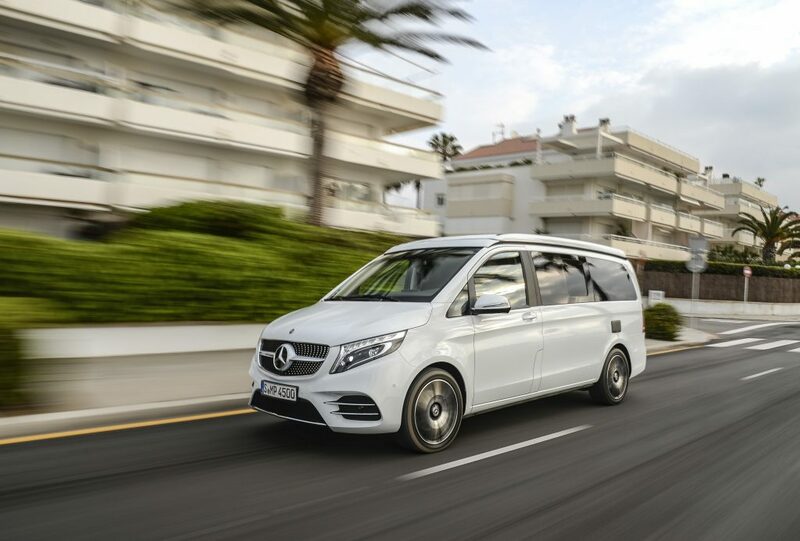 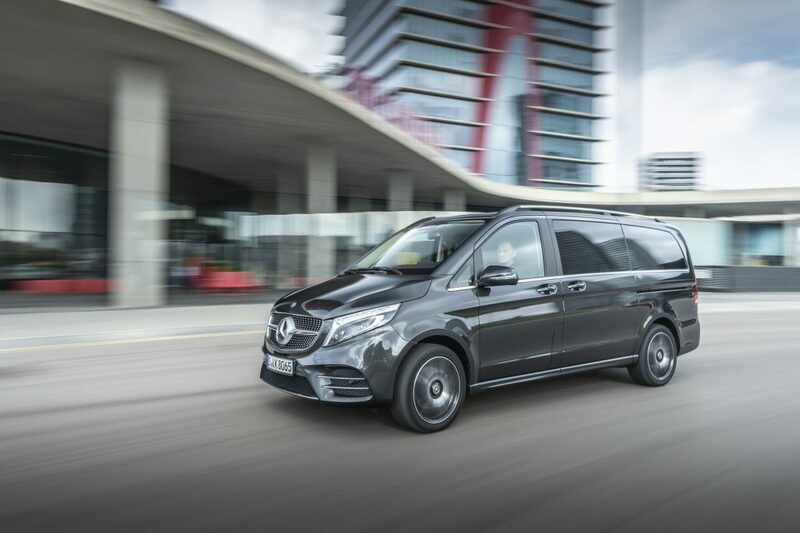 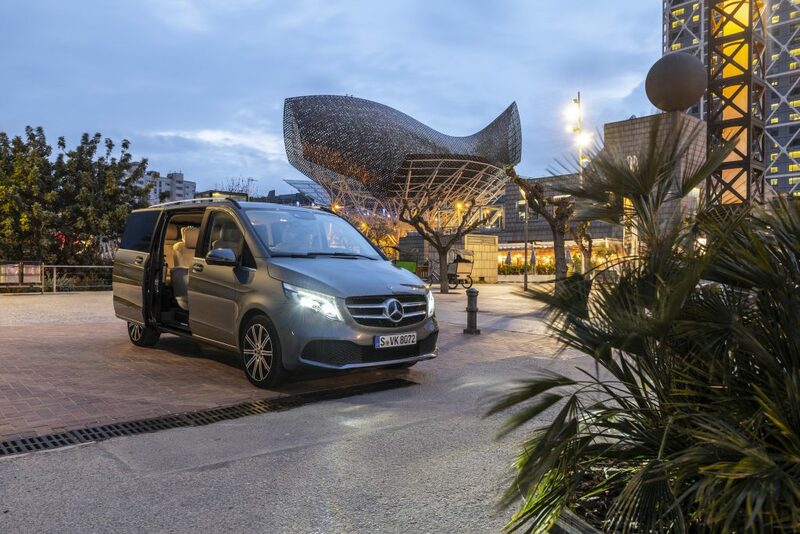 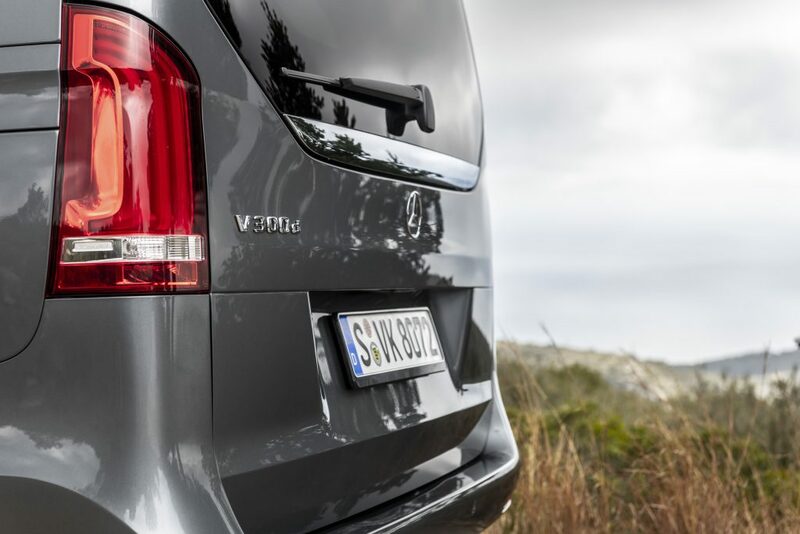 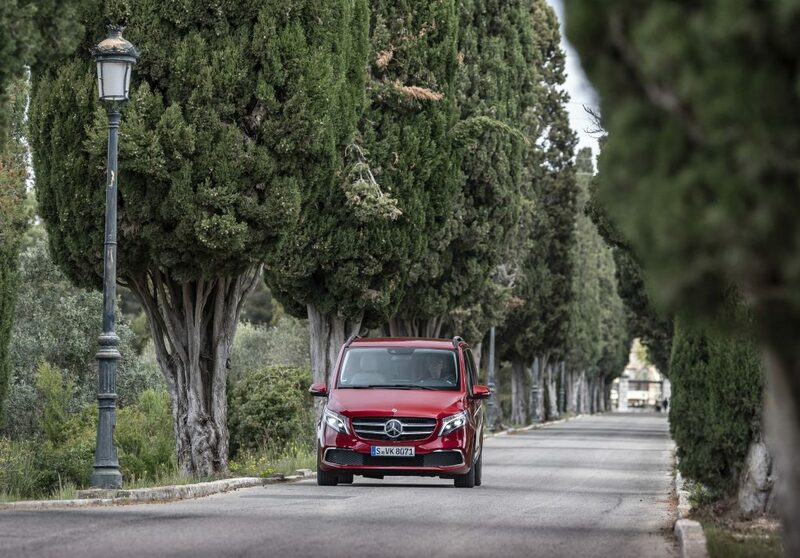 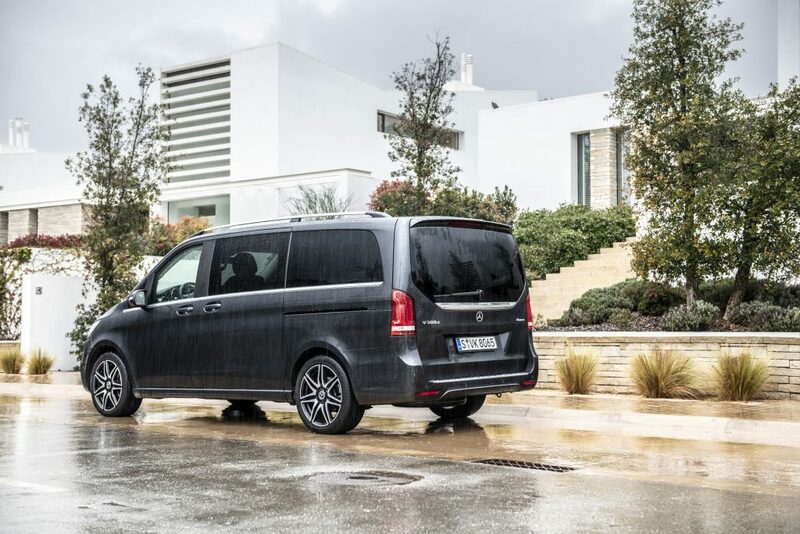 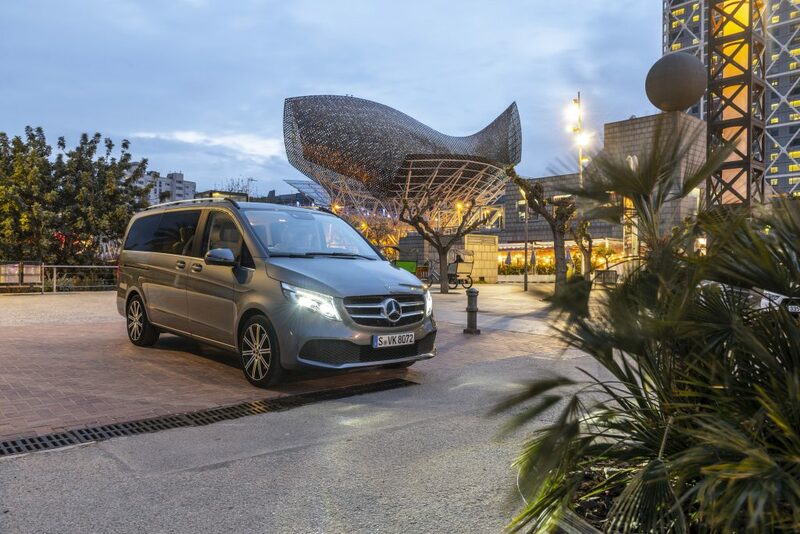 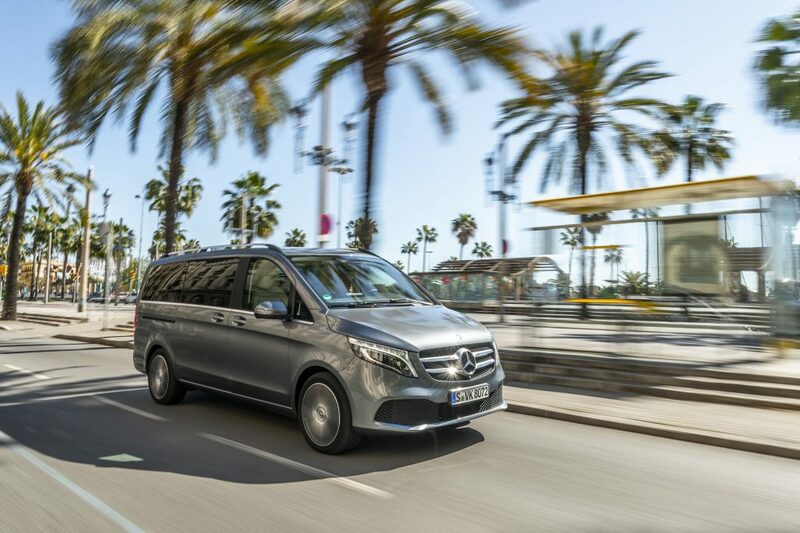 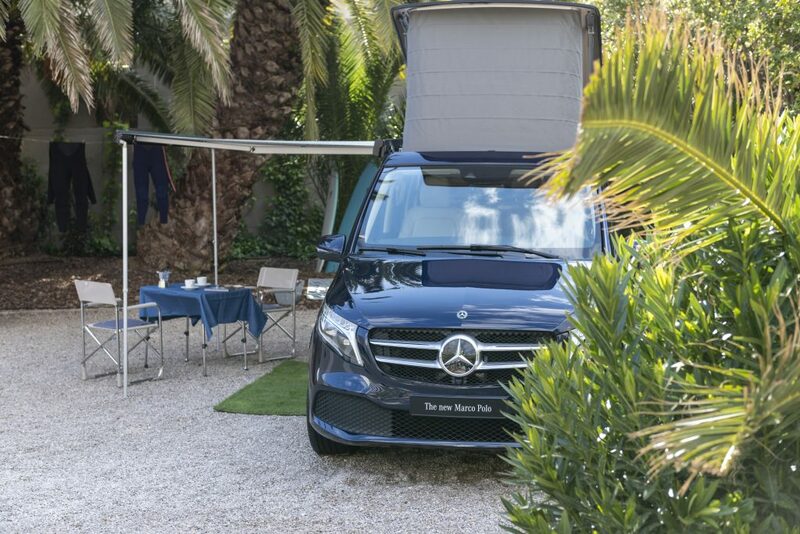 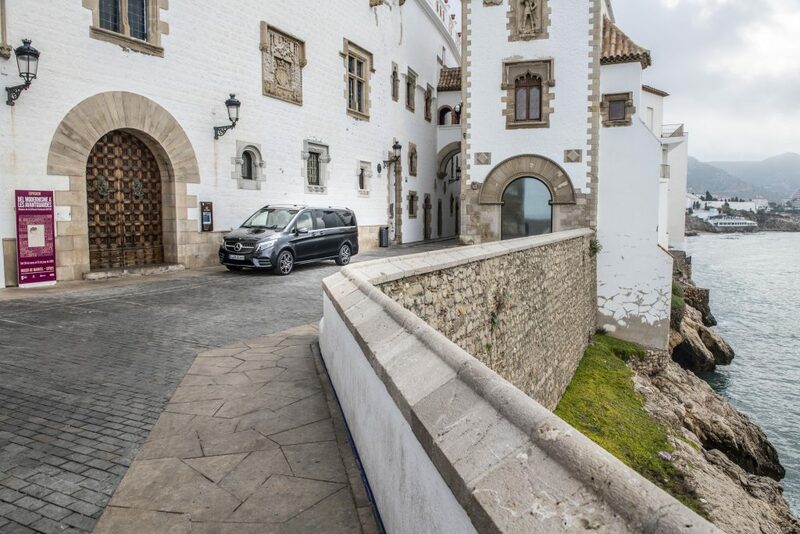 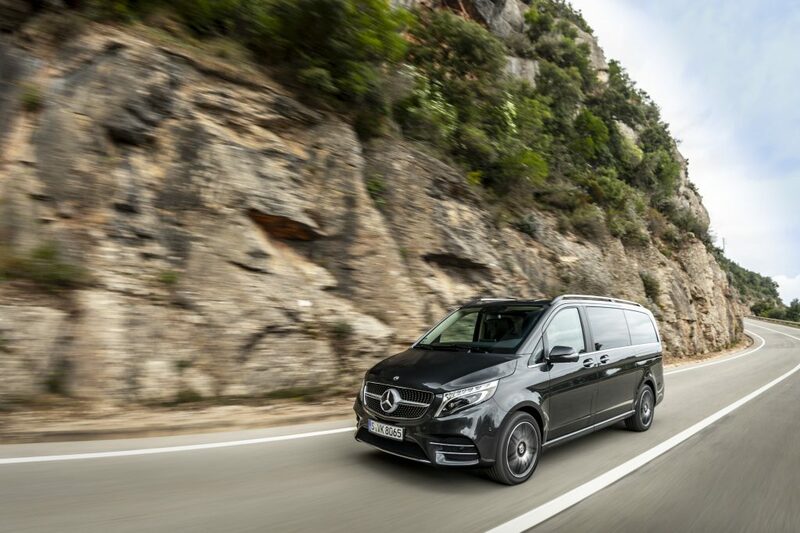 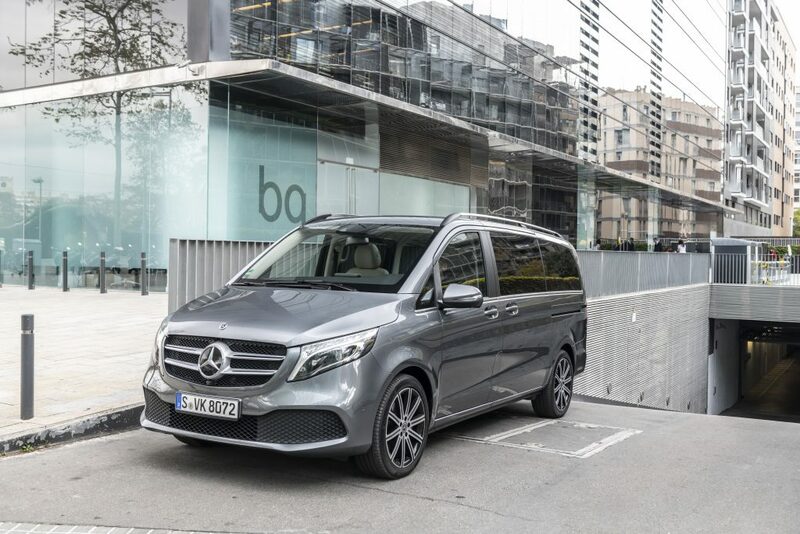 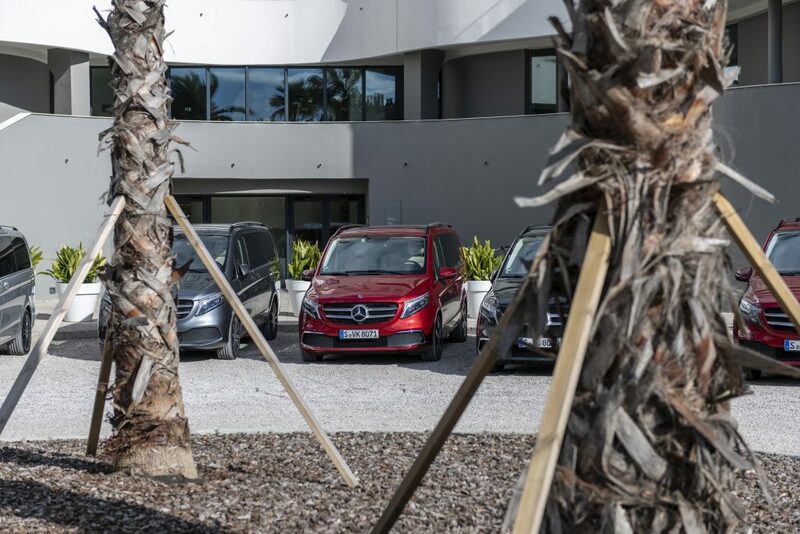 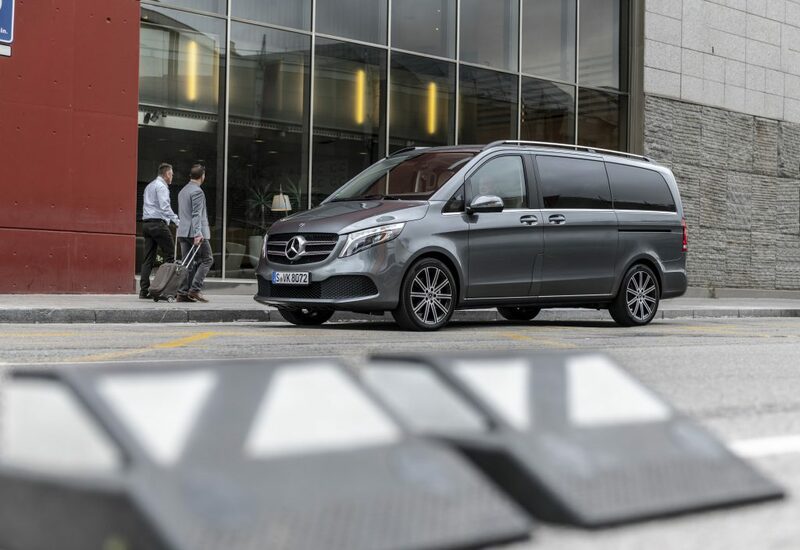 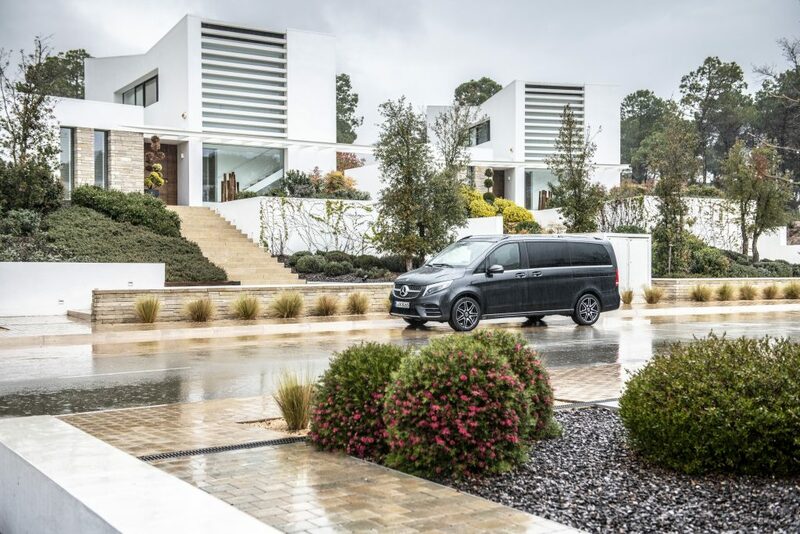 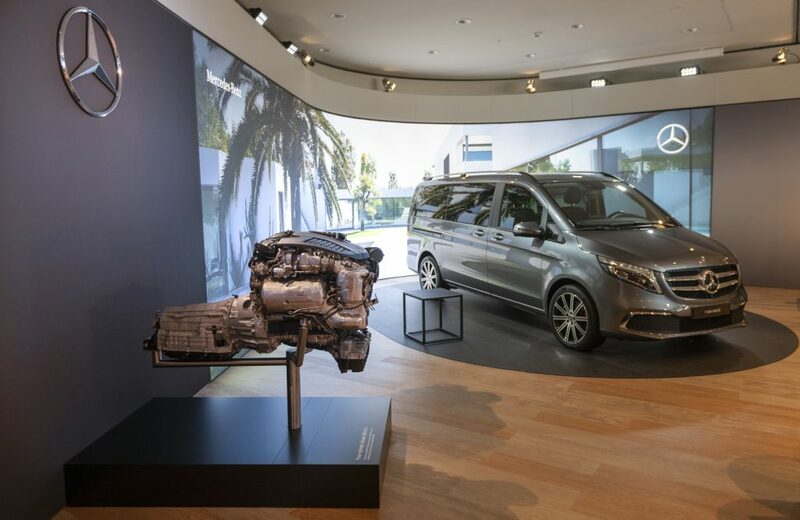 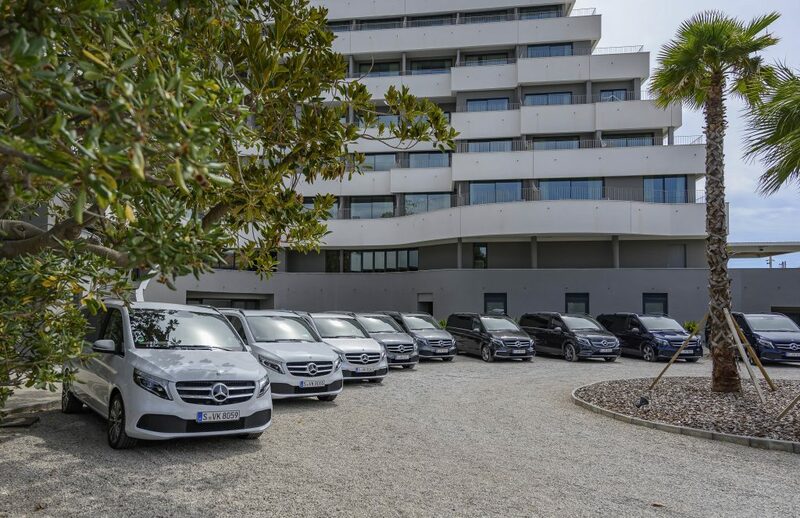 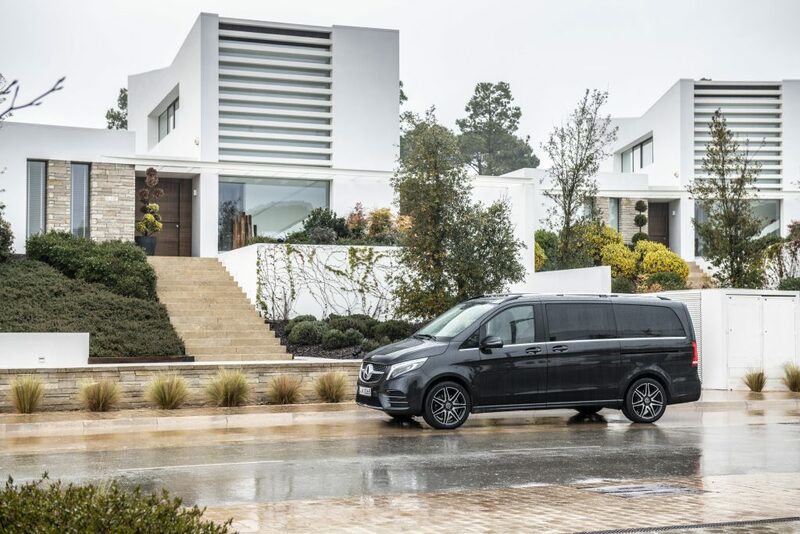 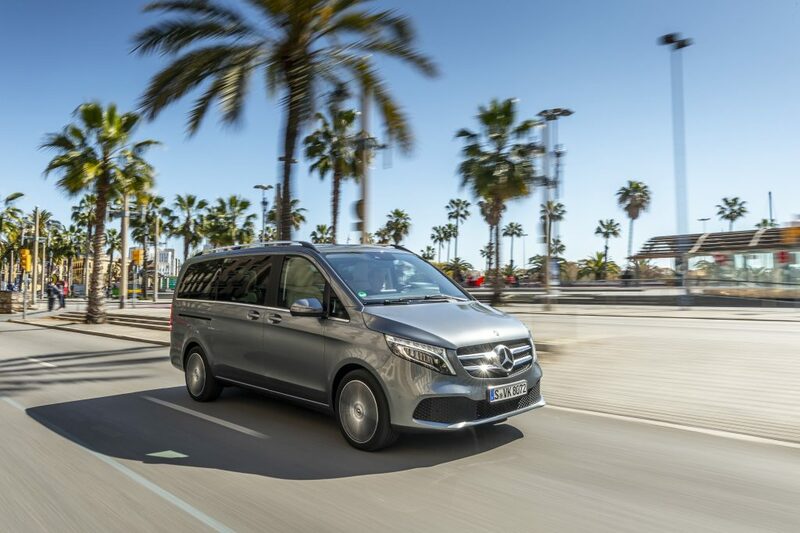 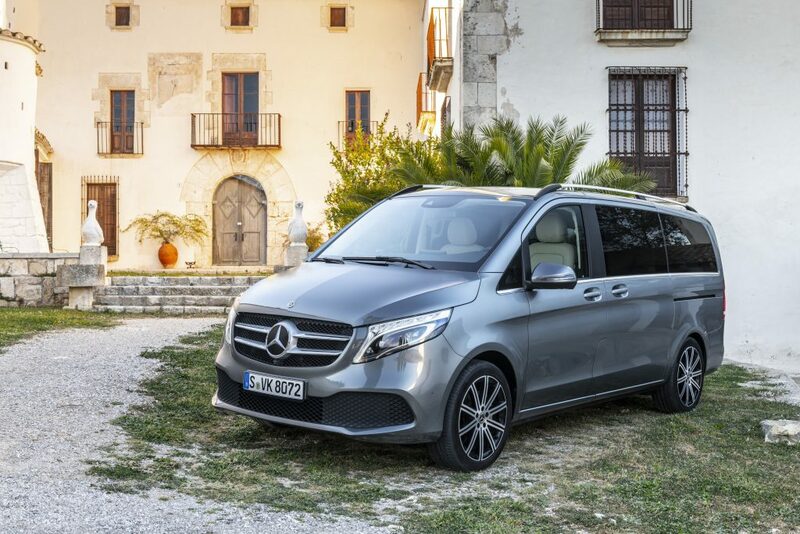 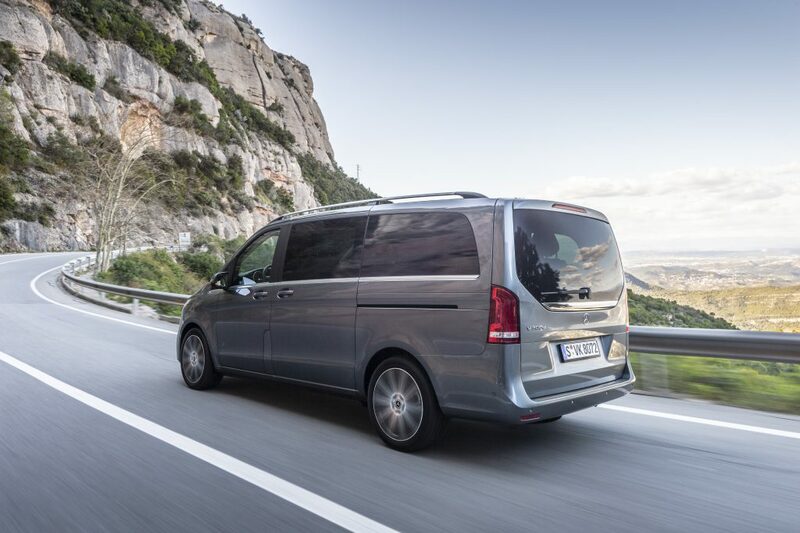 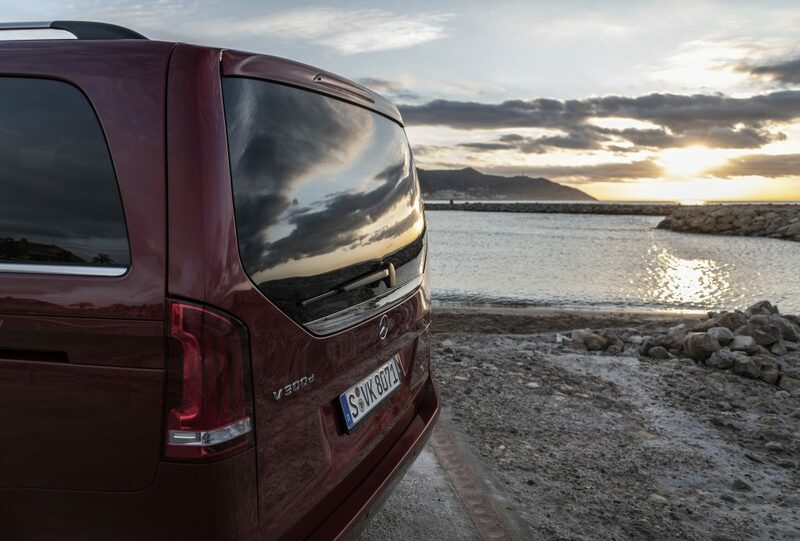 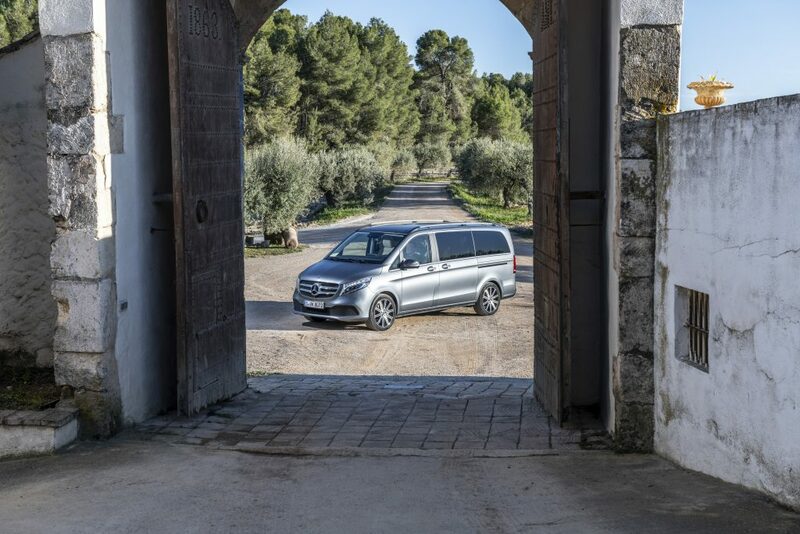 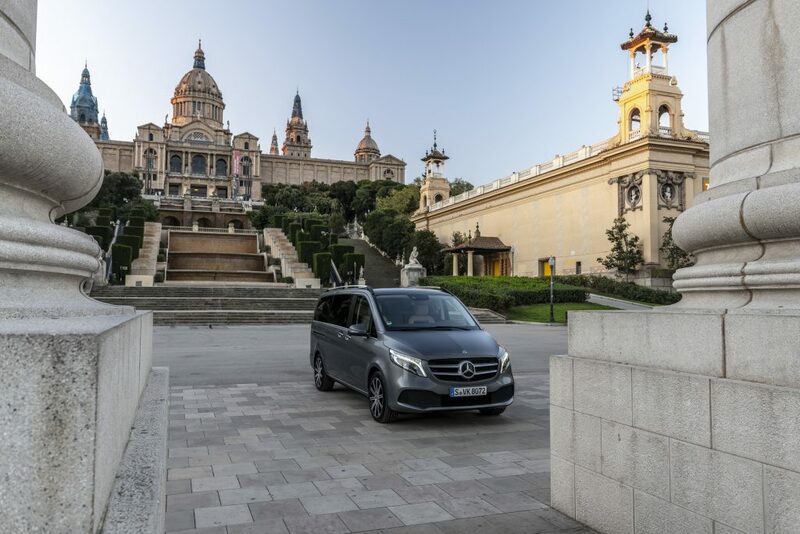 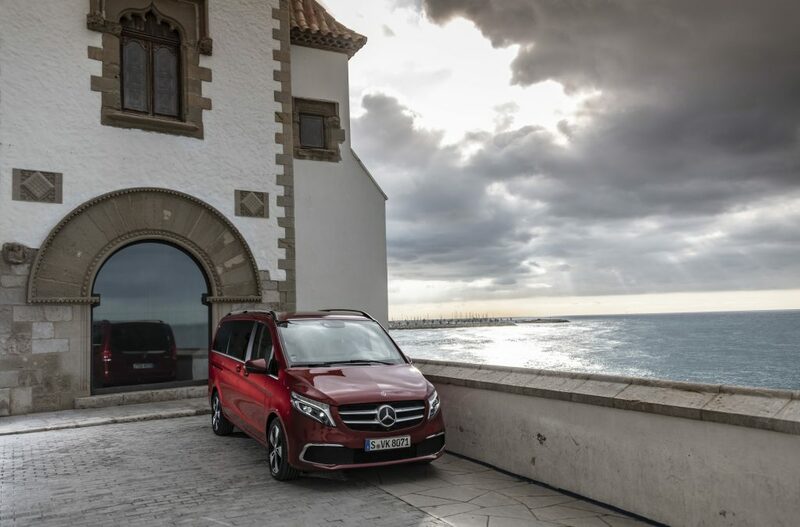 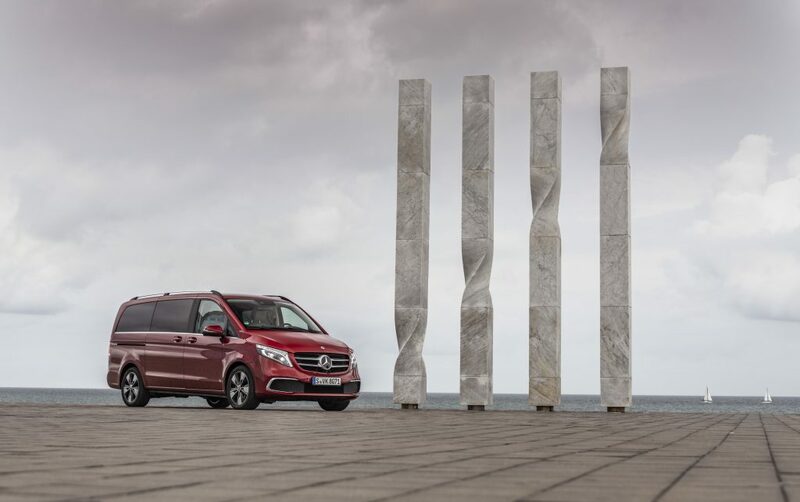 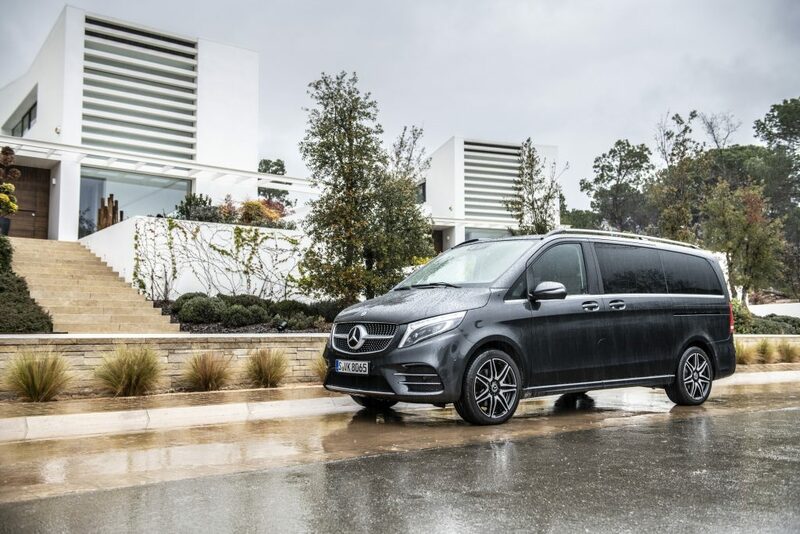 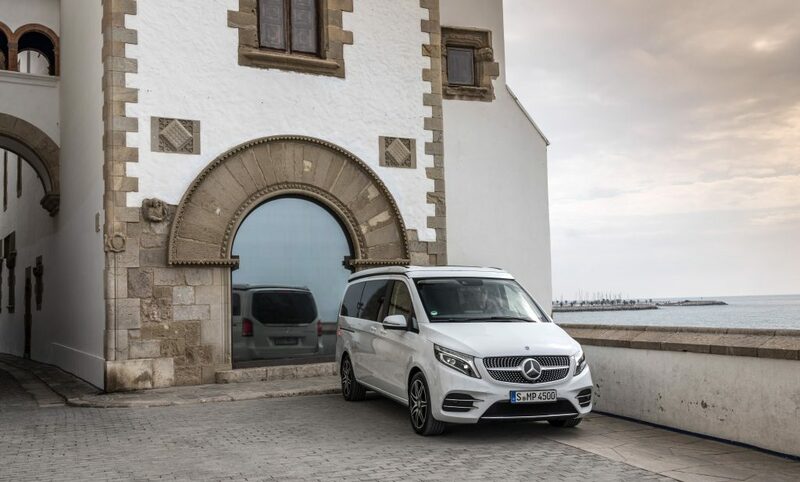 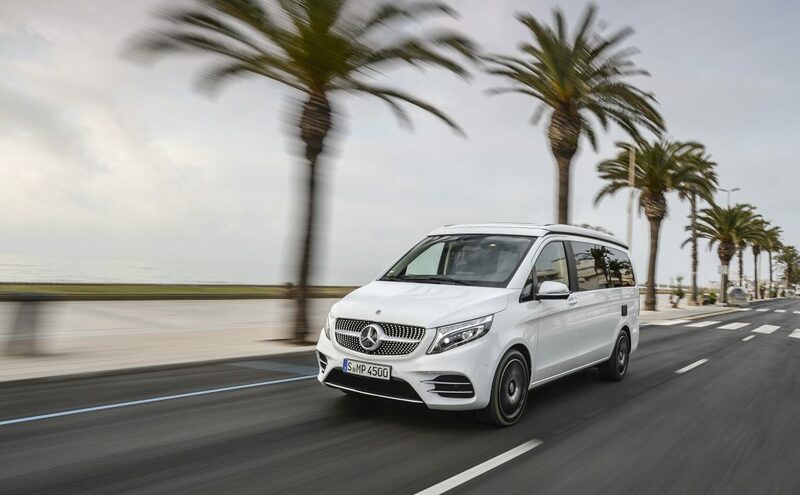 The Mercedes-Benz V-Class minivan is already being sold in most European markets. 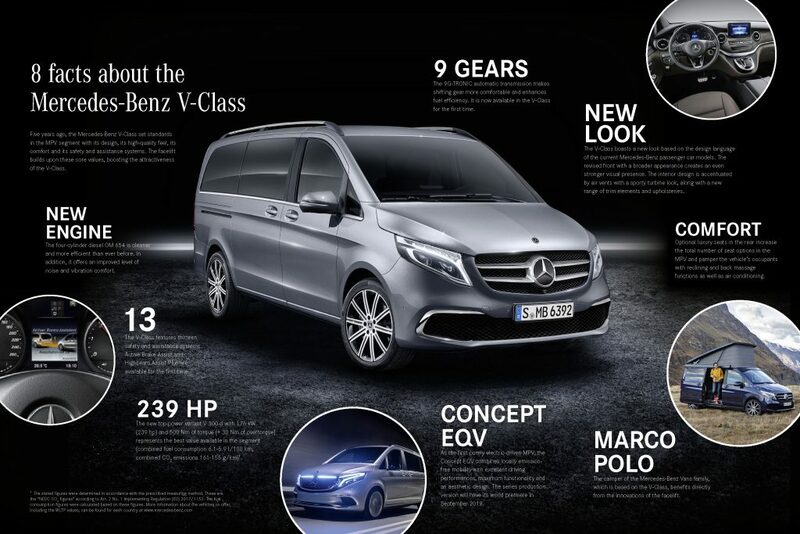 It has just been facelifted as evident during its unveiling at the Geneva Motor Show alongside the Concept EQV. 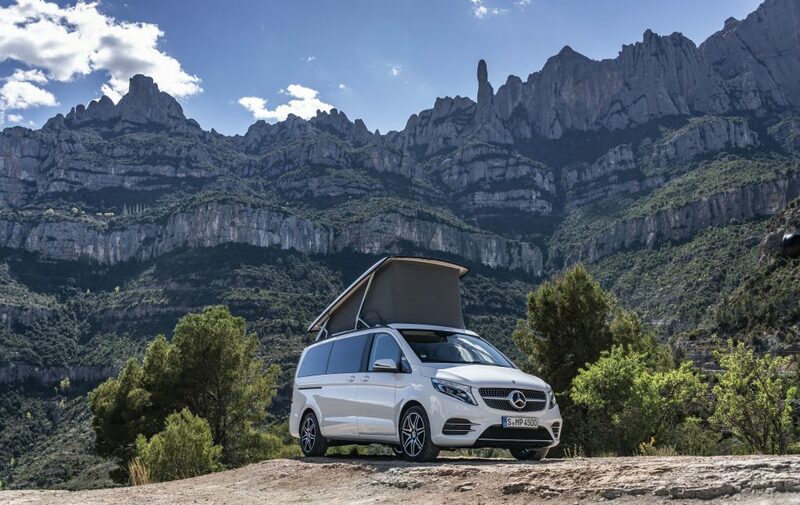 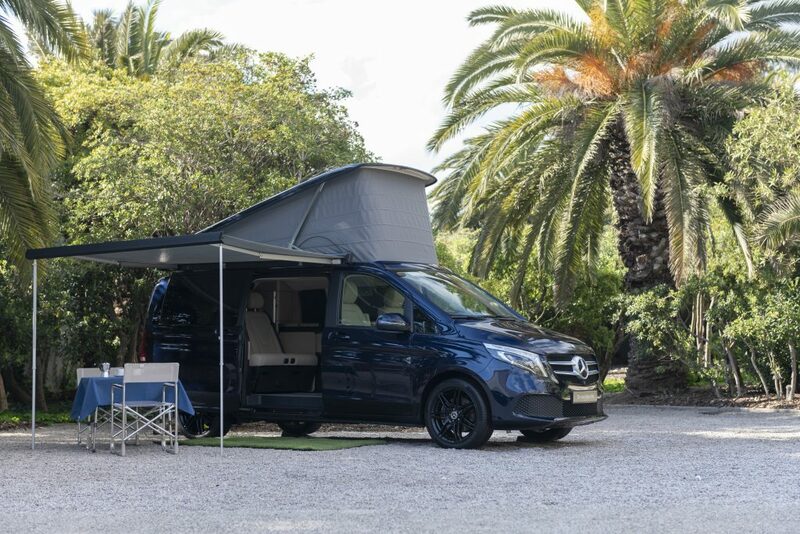 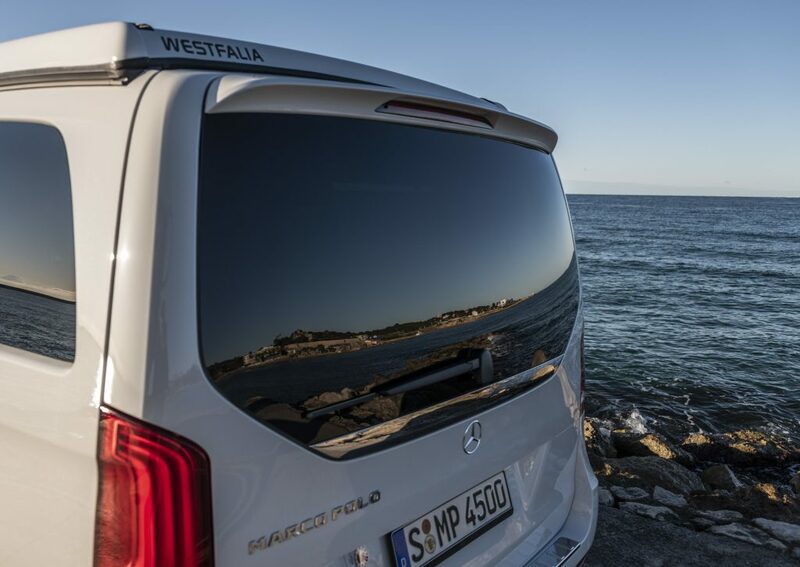 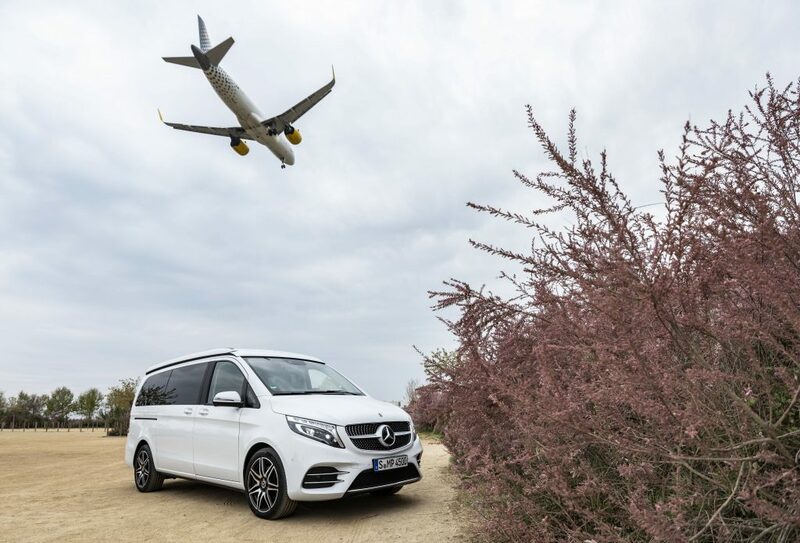 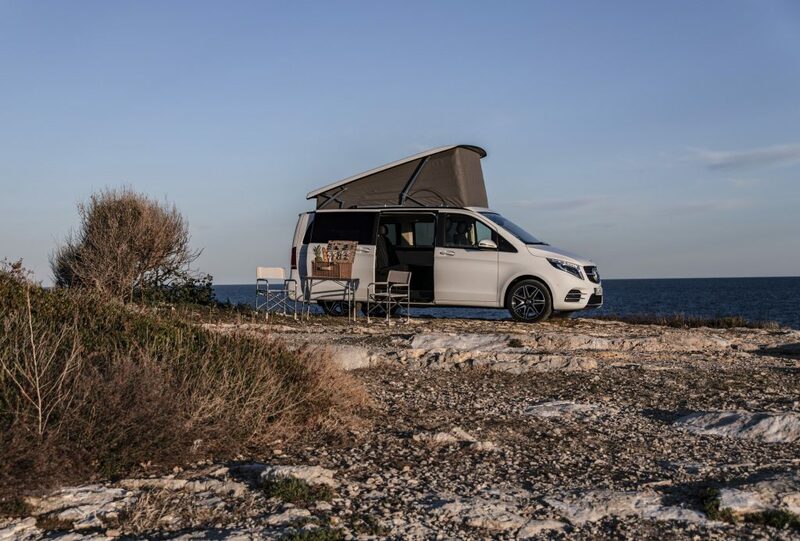 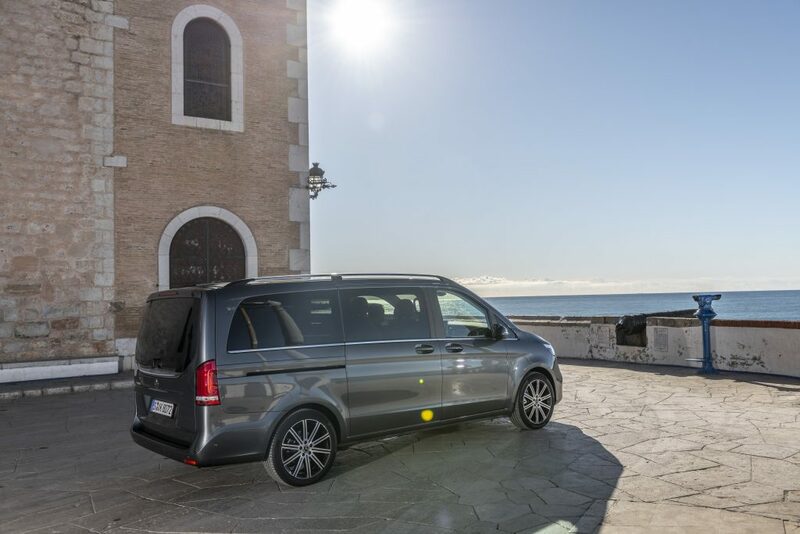 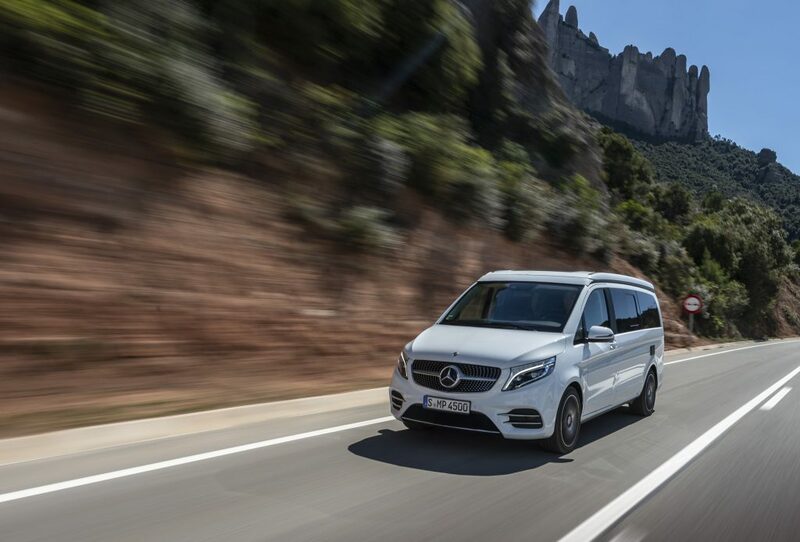 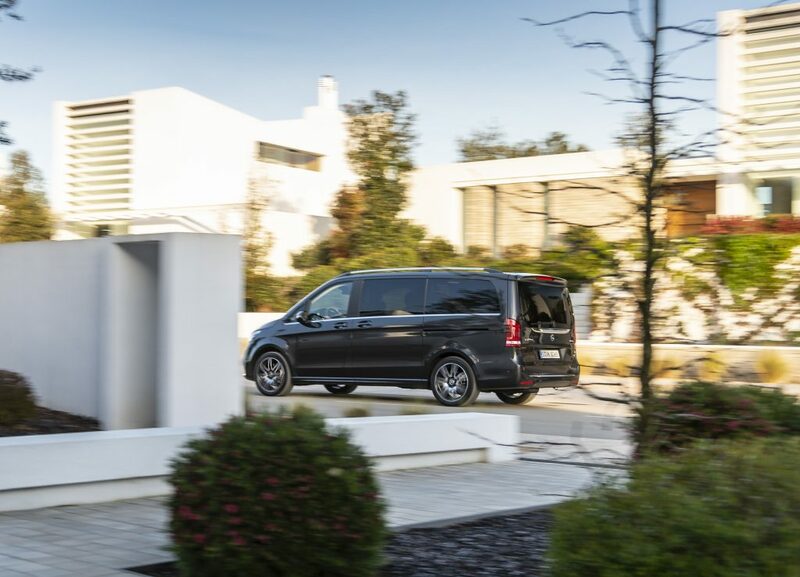 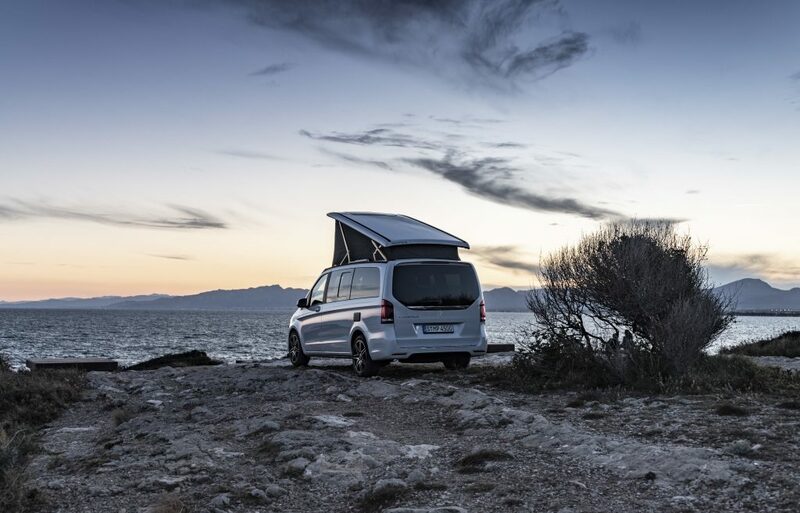 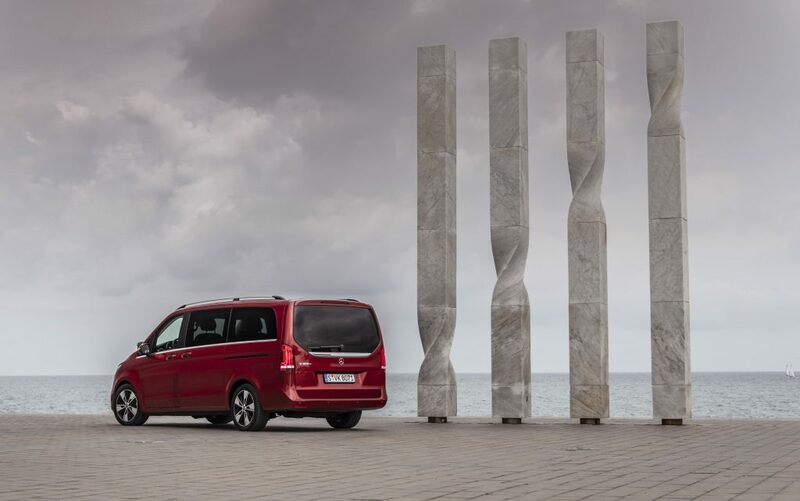 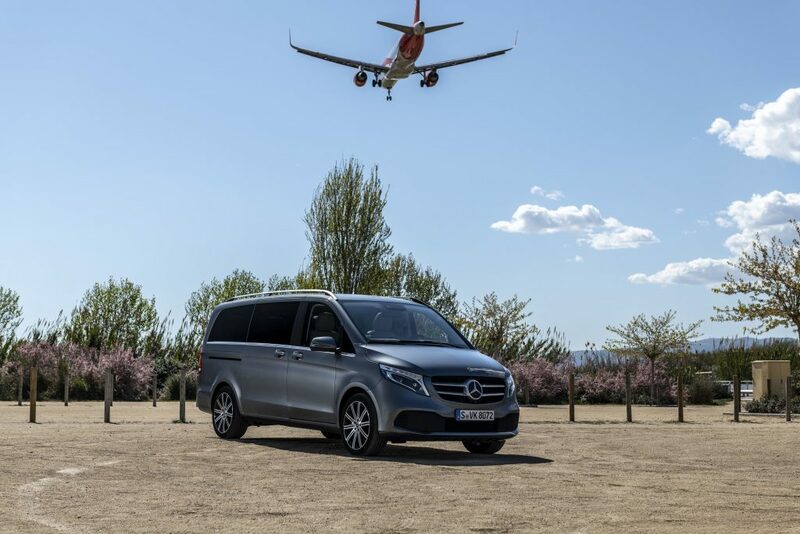 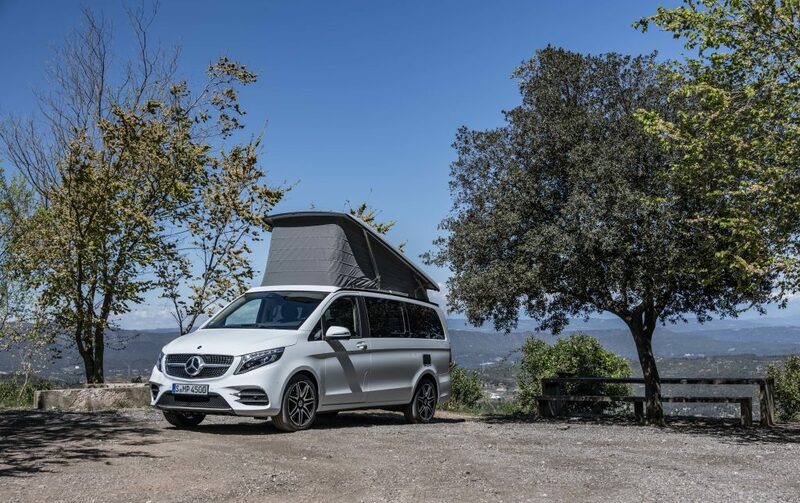 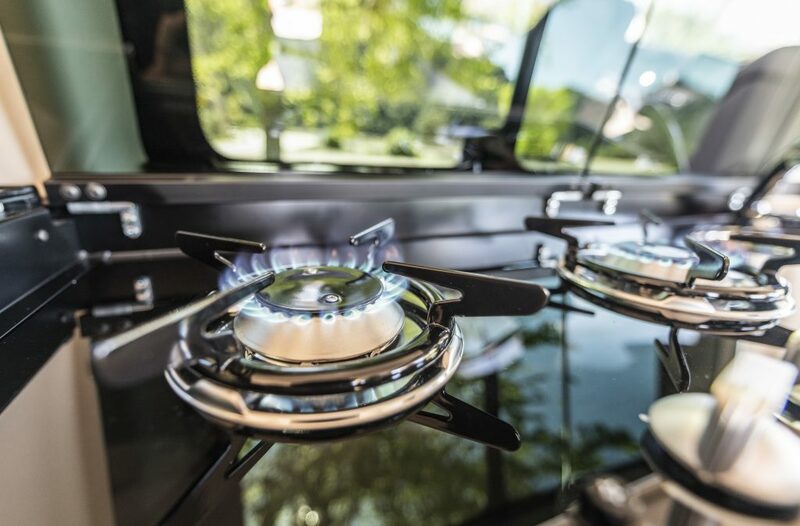 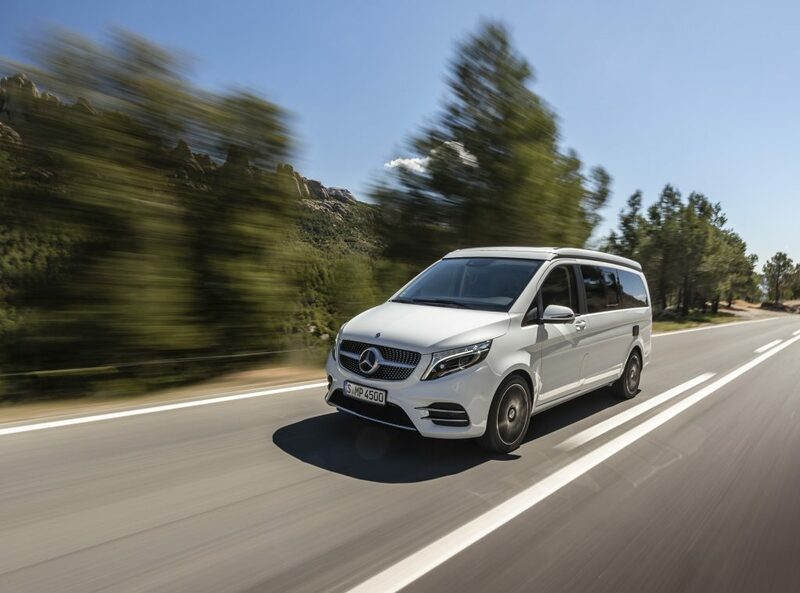 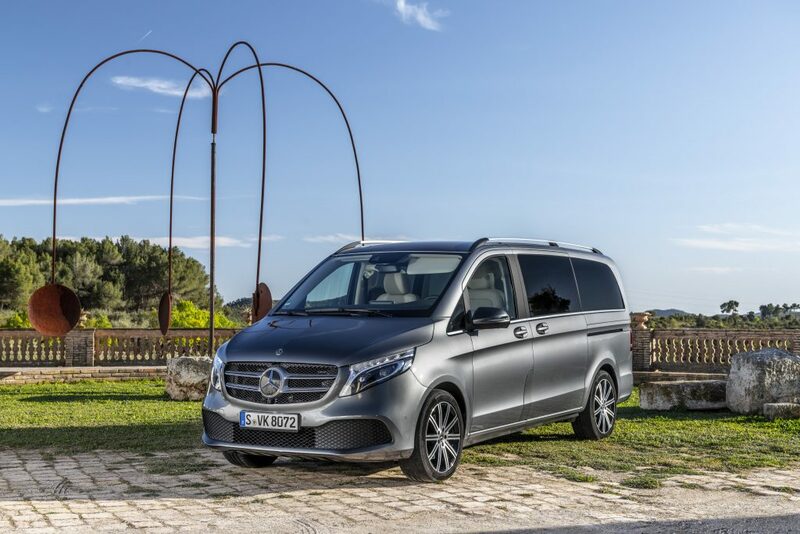 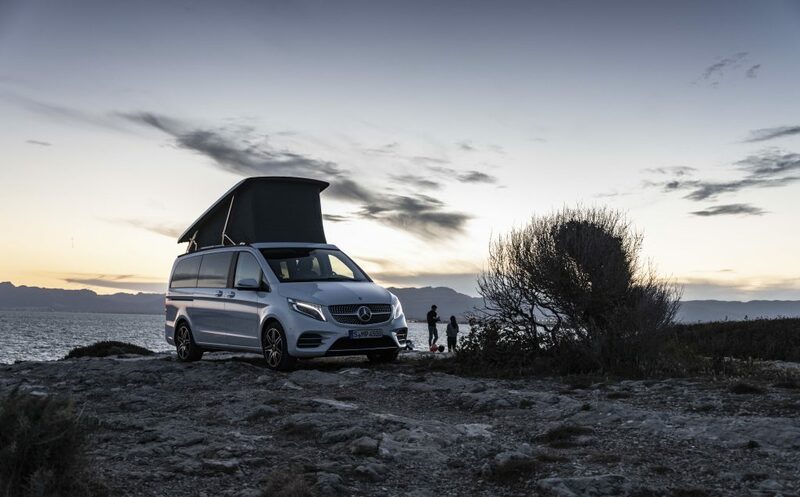 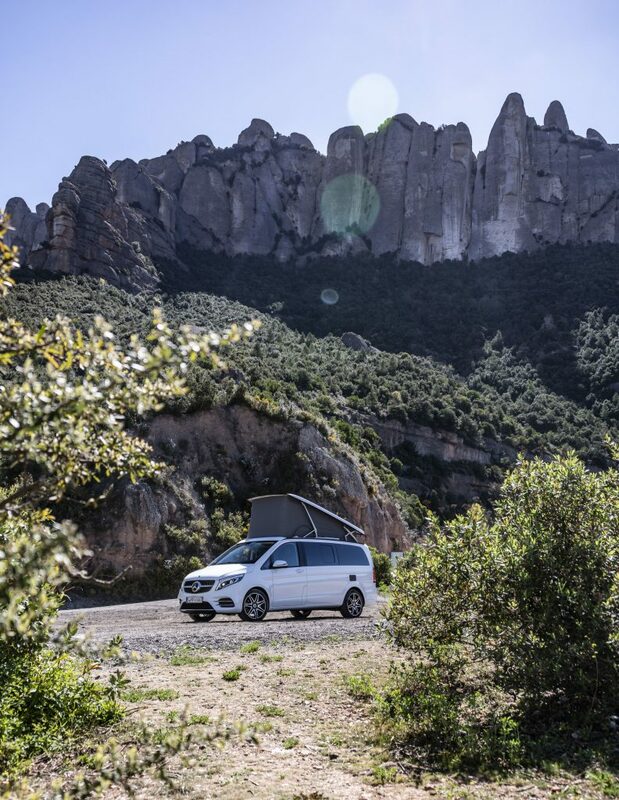 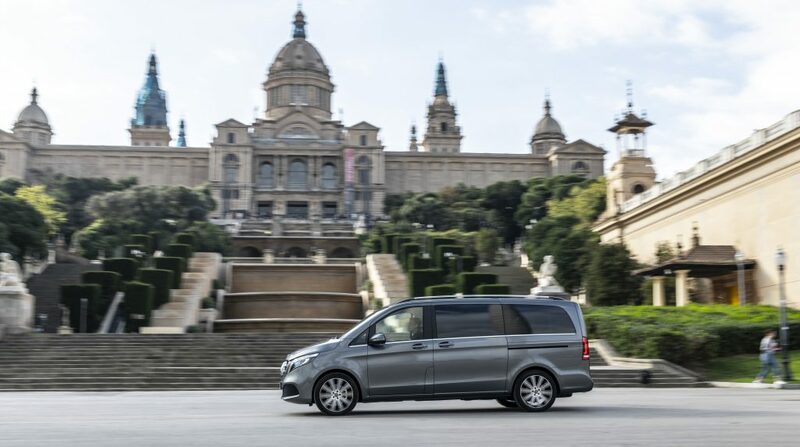 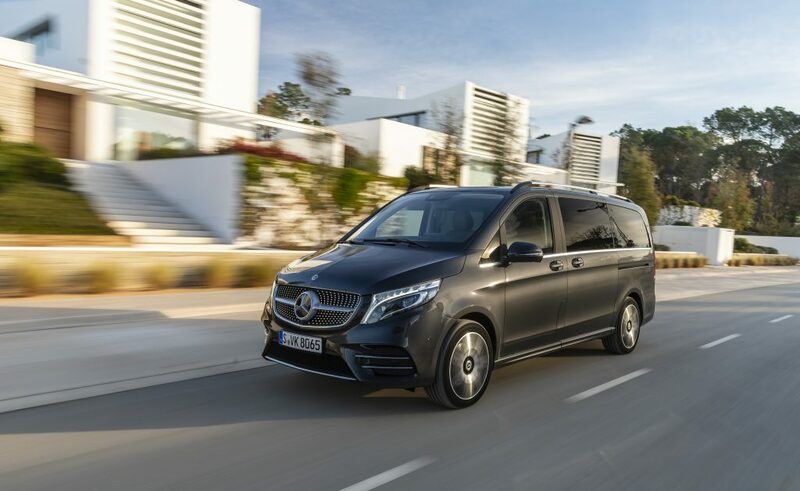 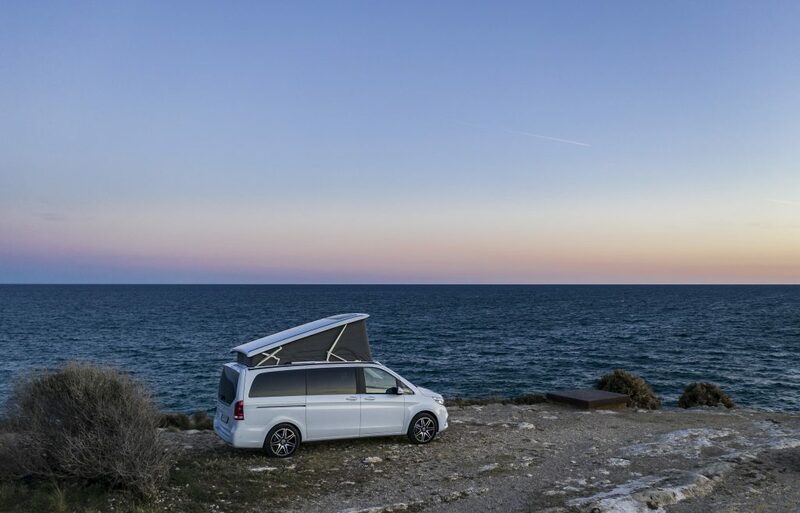 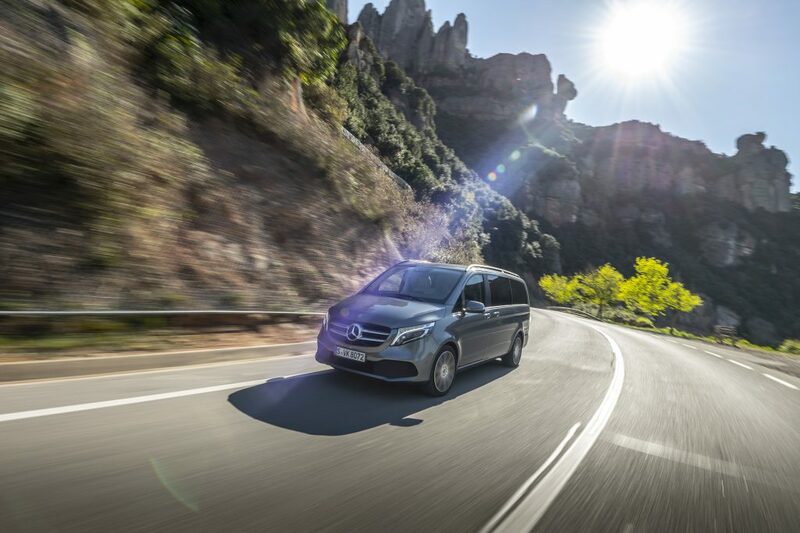 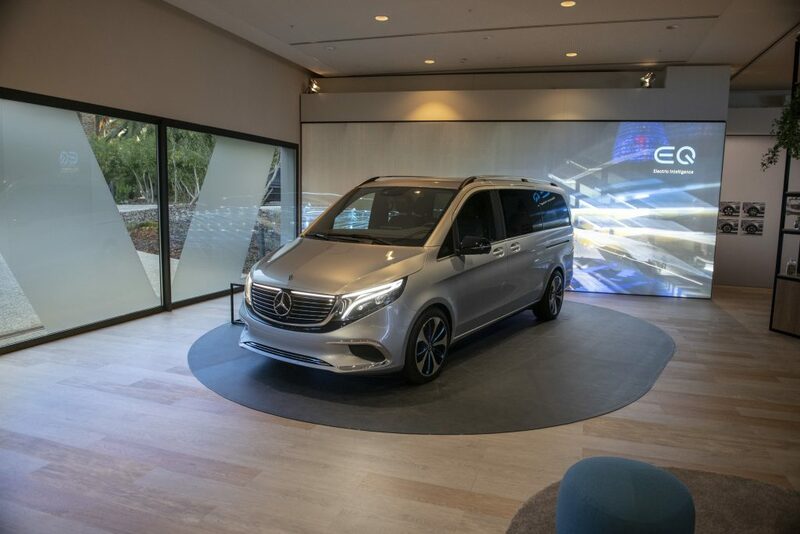 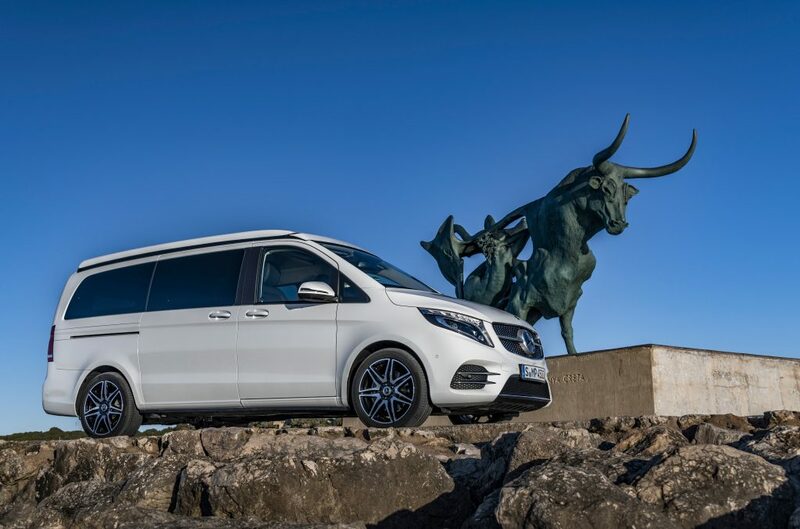 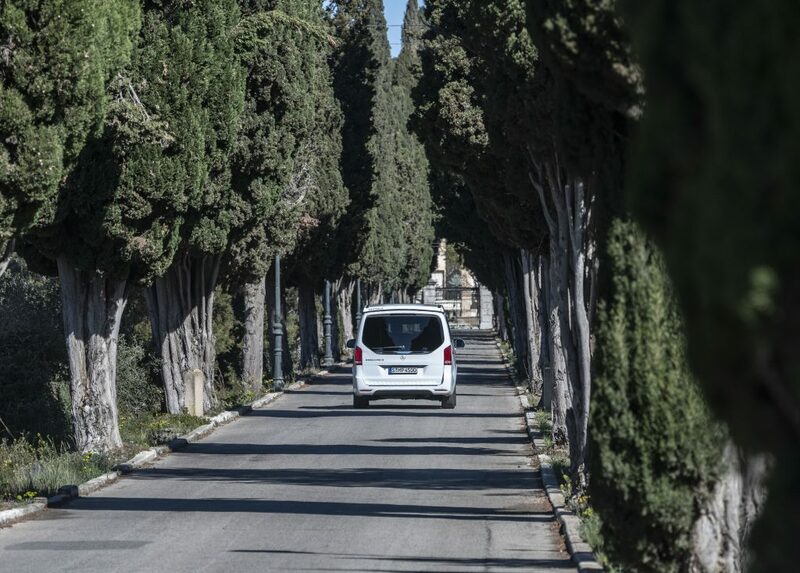 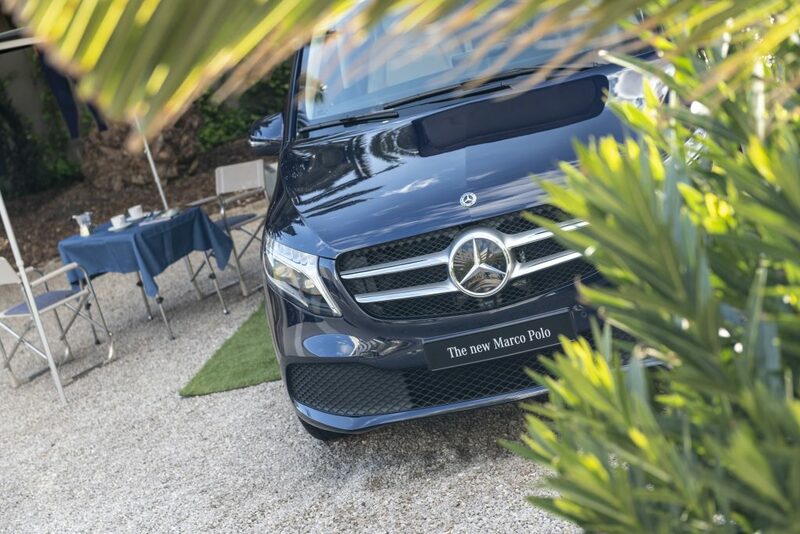 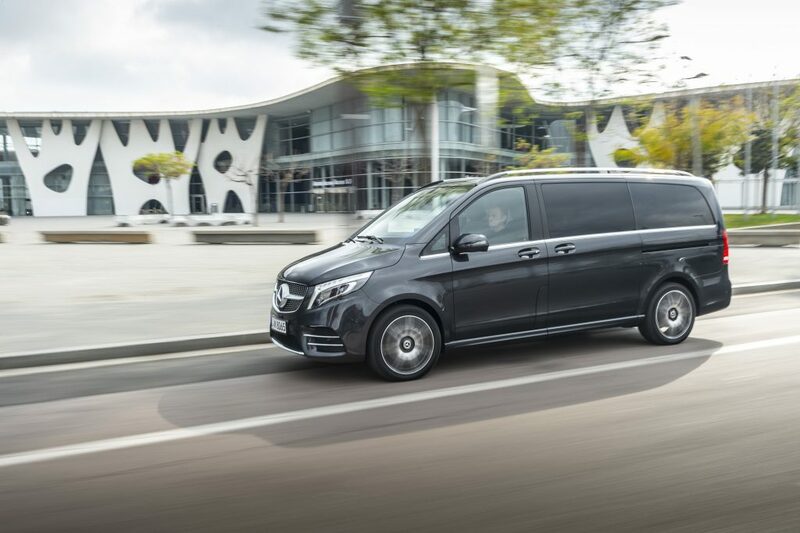 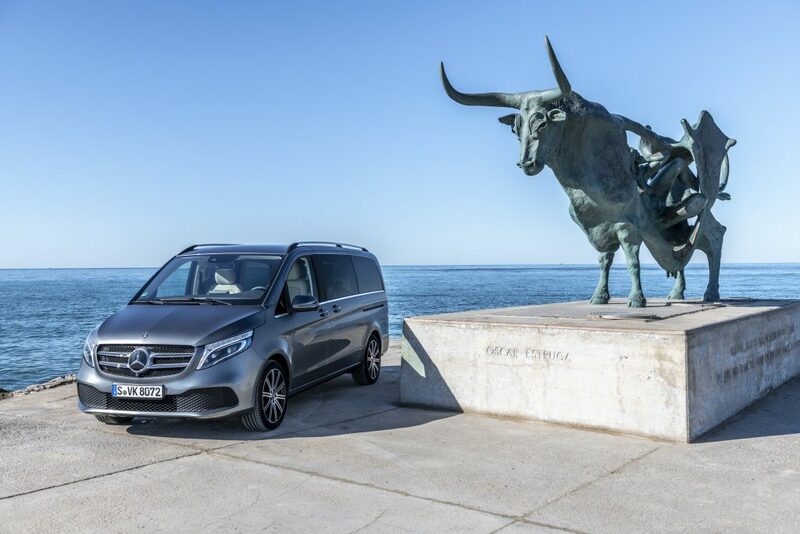 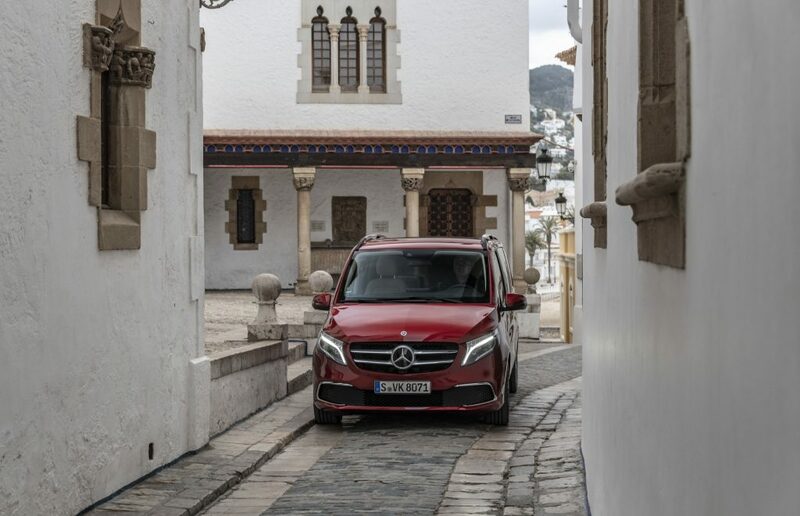 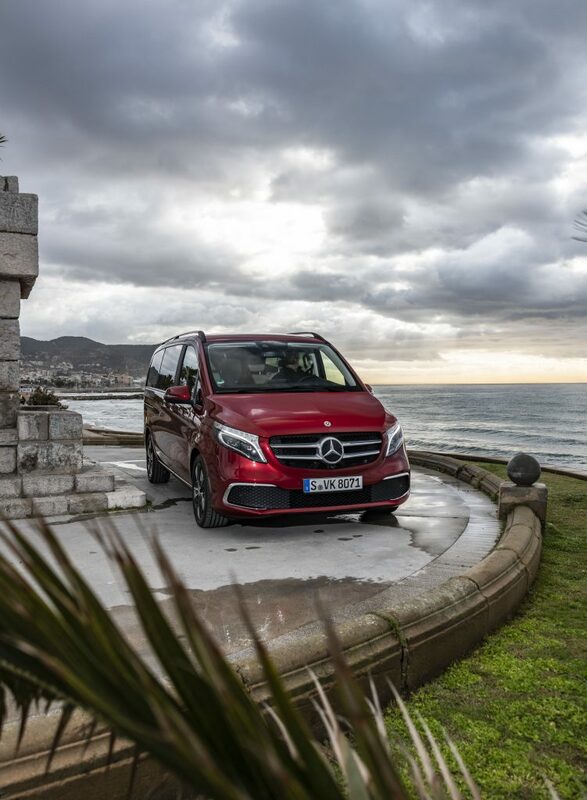 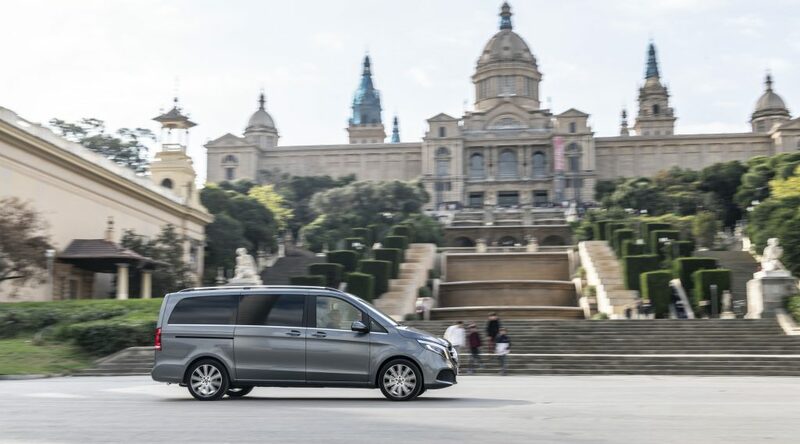 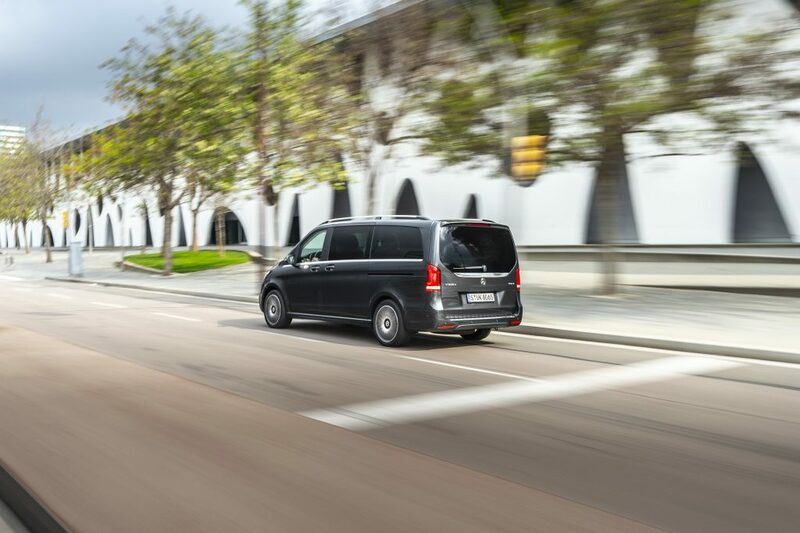 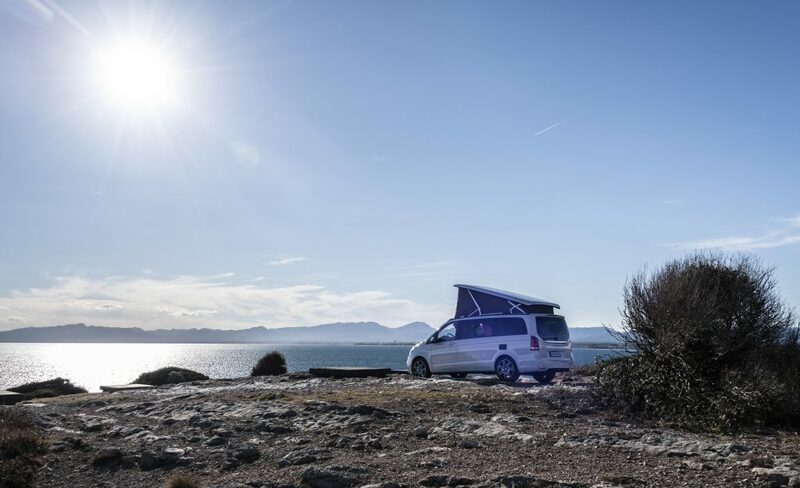 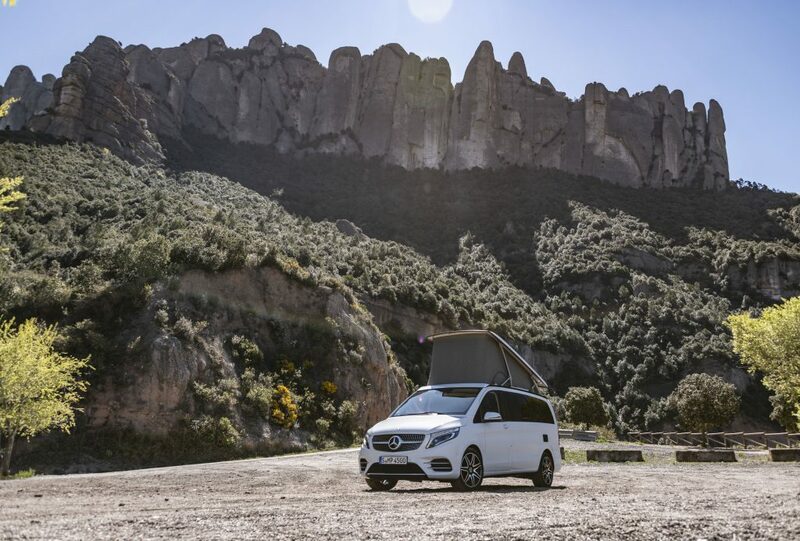 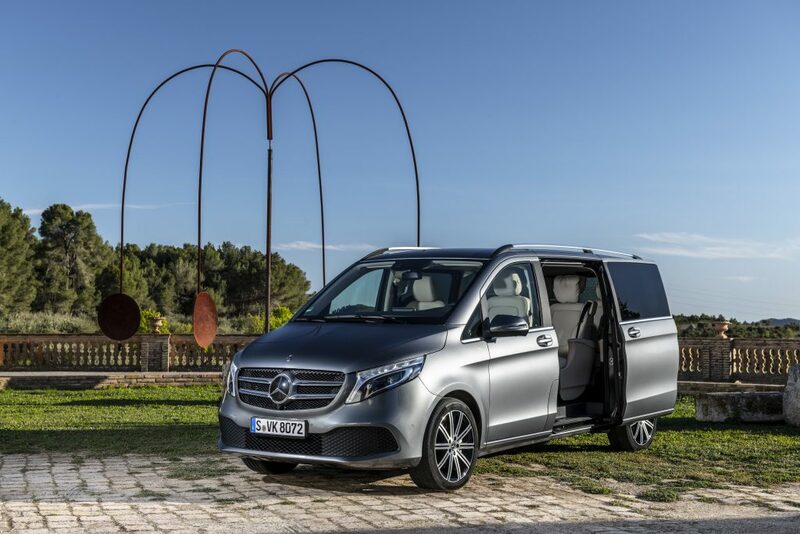 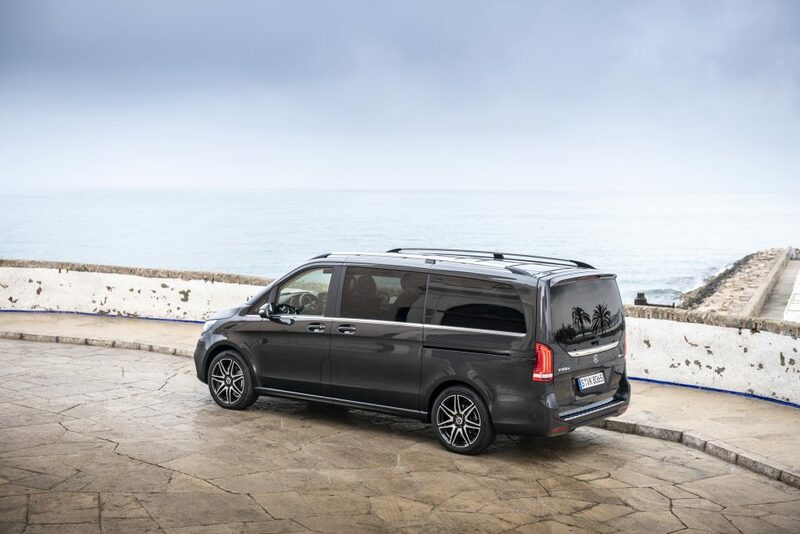 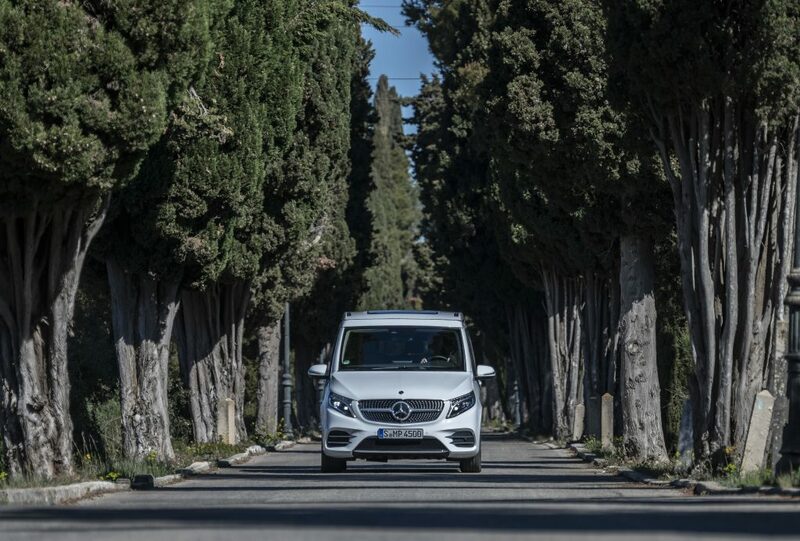 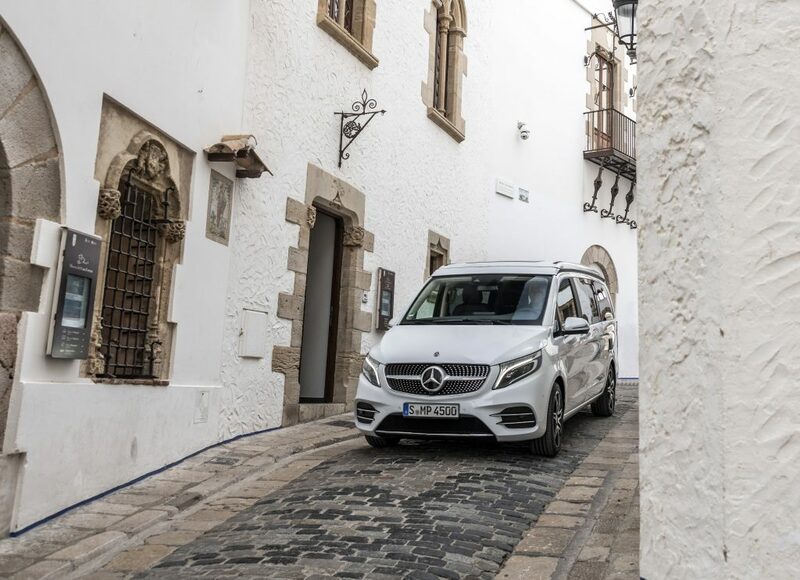 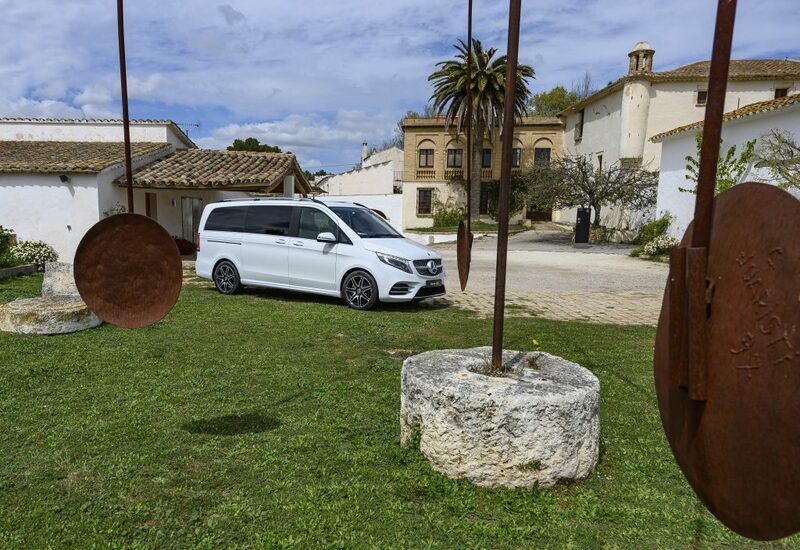 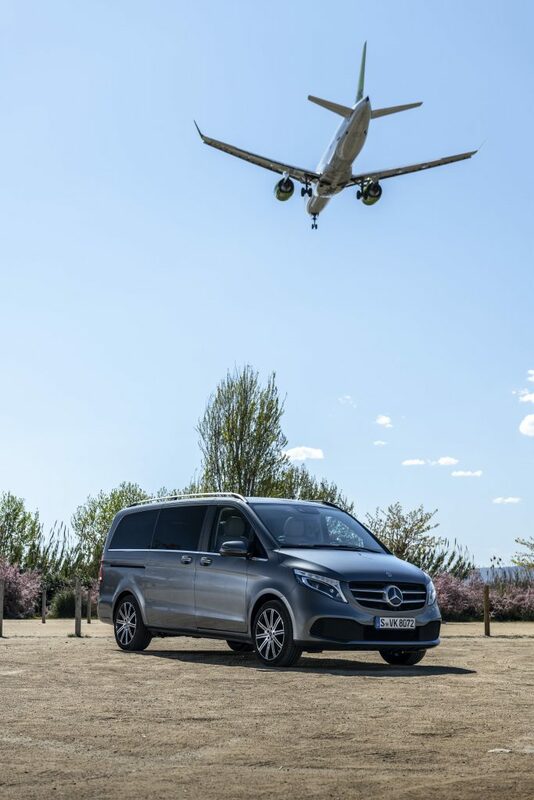 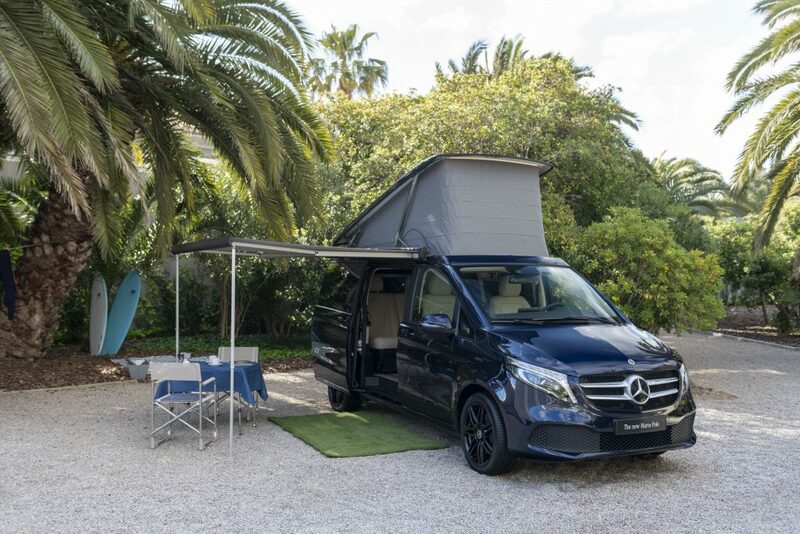 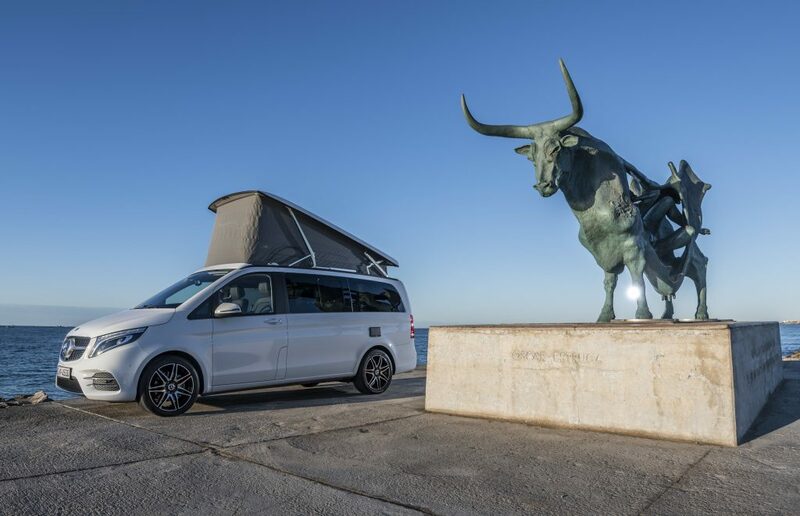 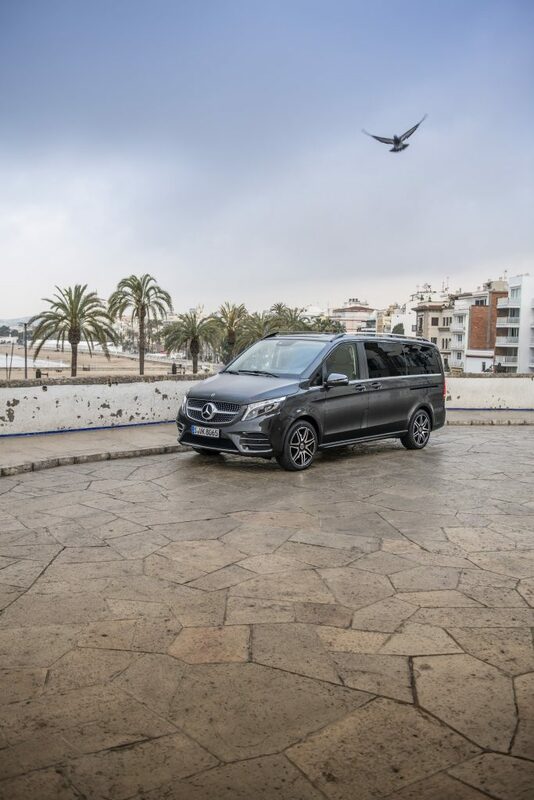 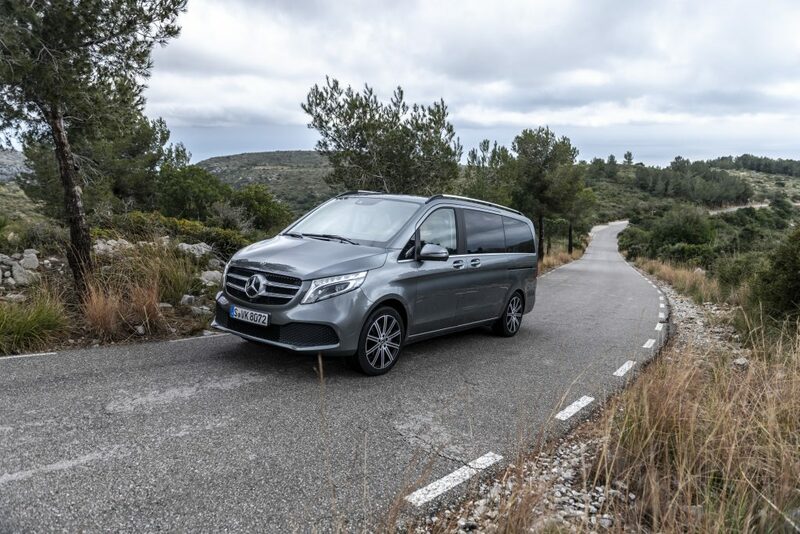 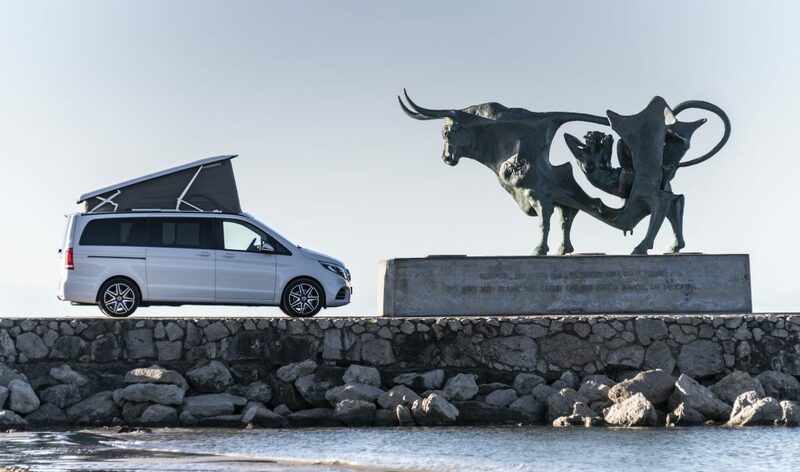 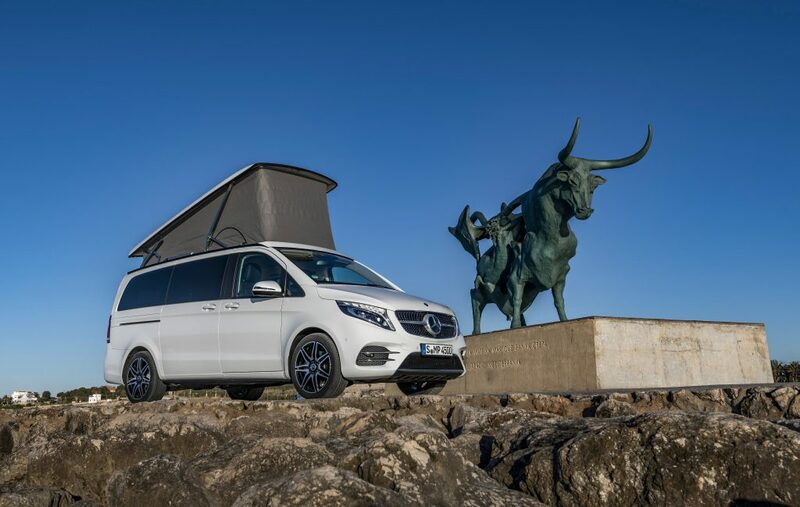 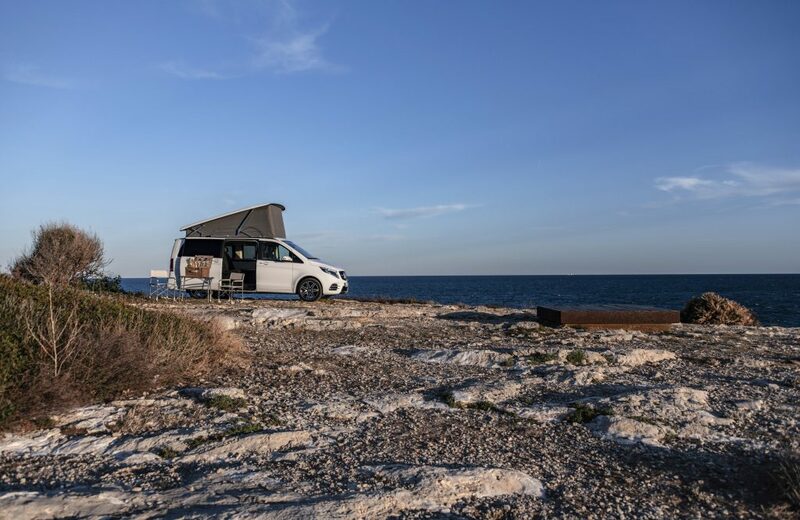 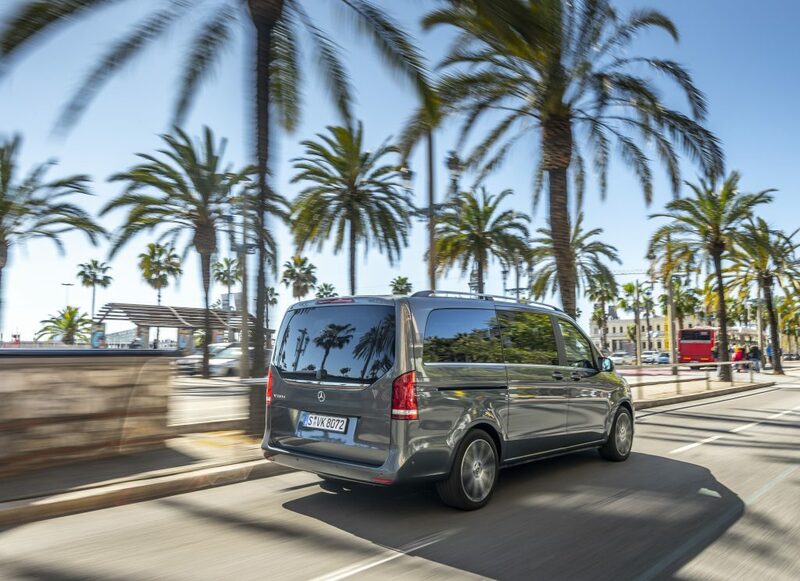 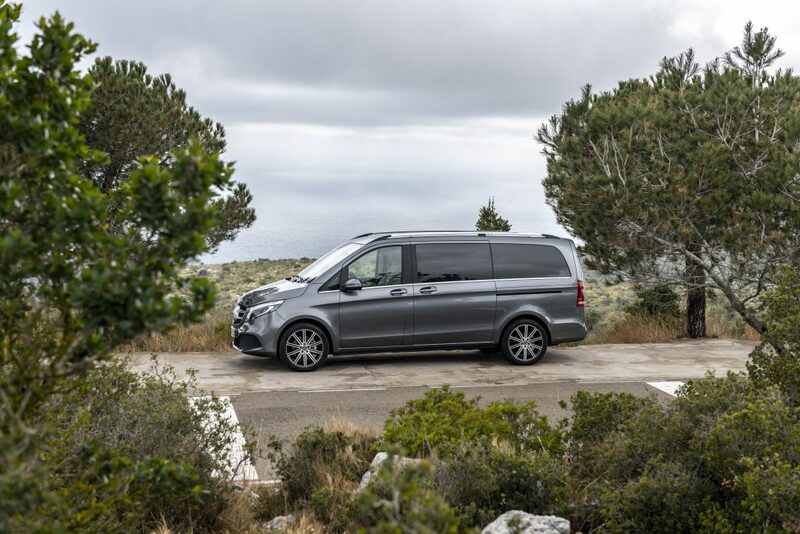 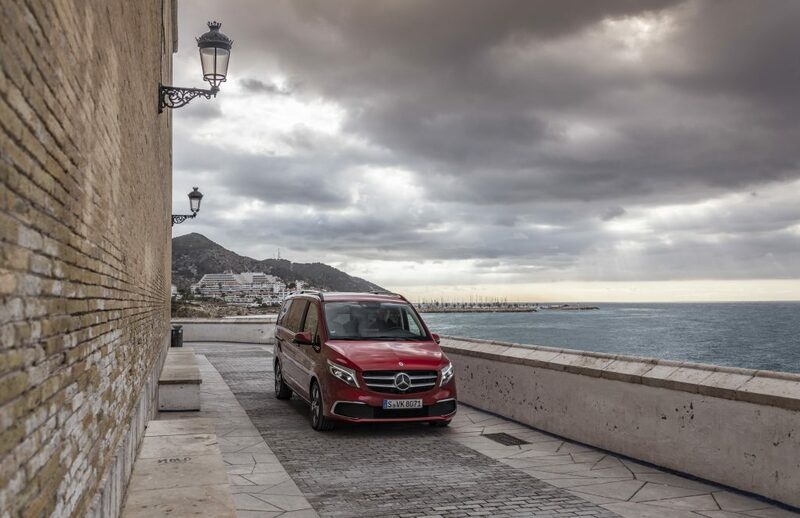 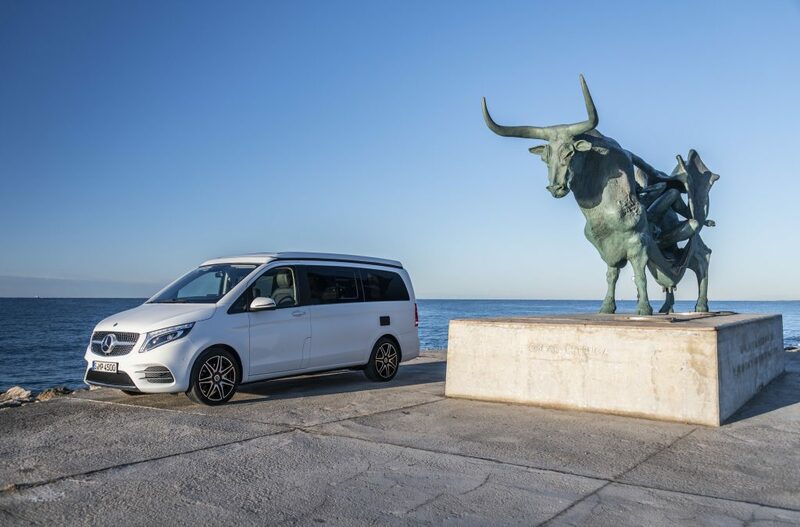 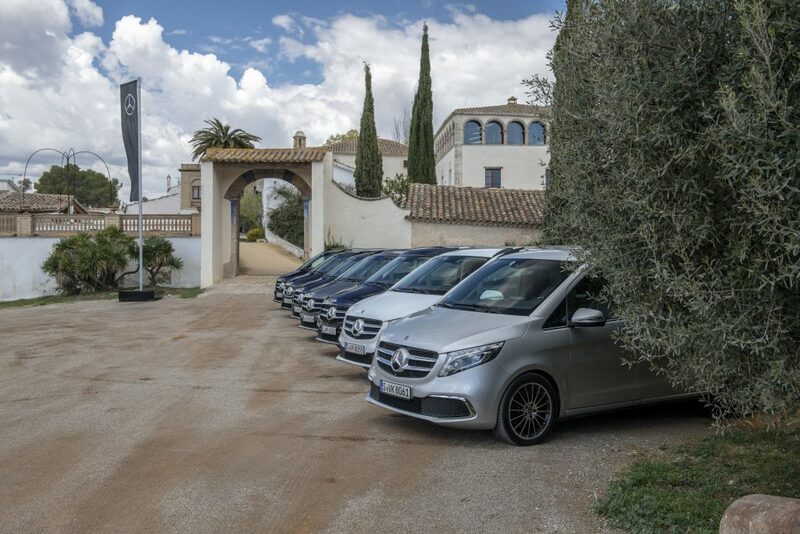 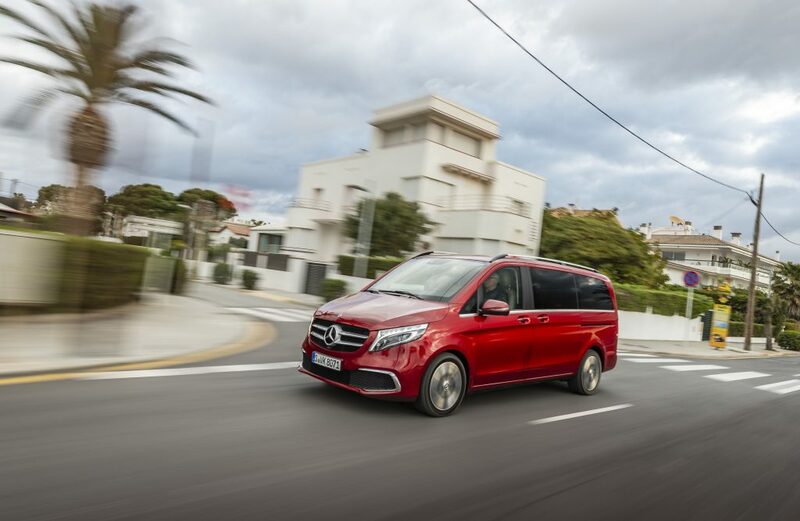 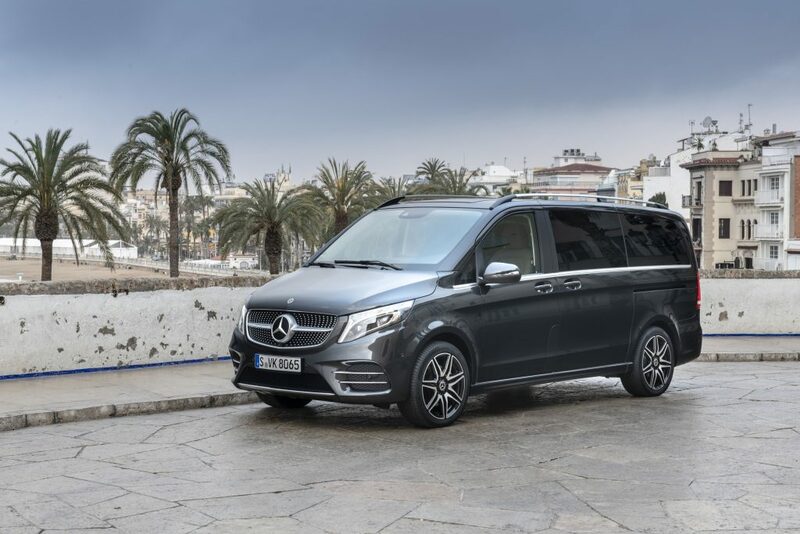 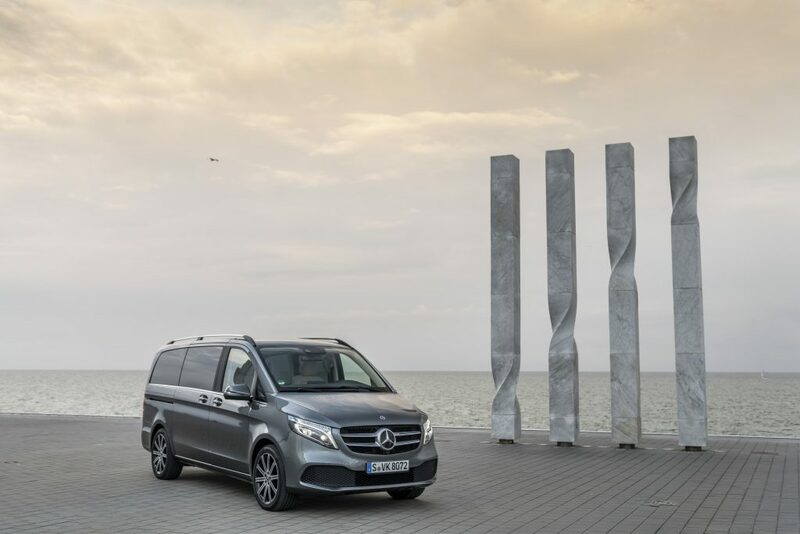 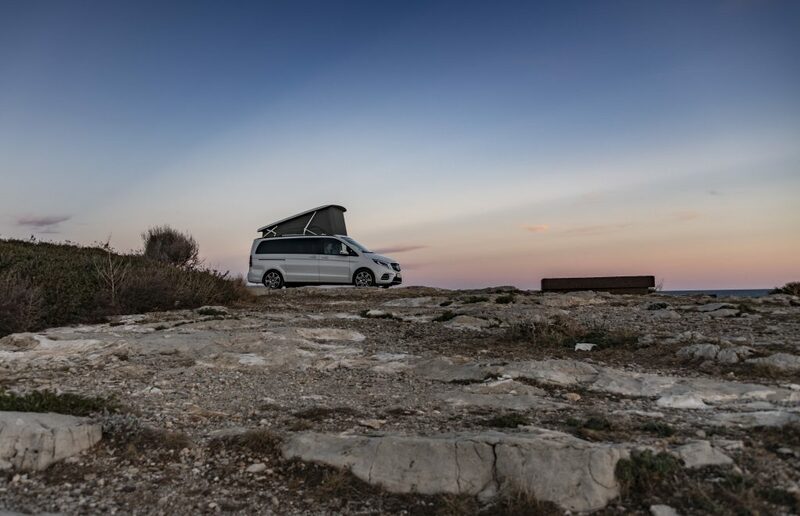 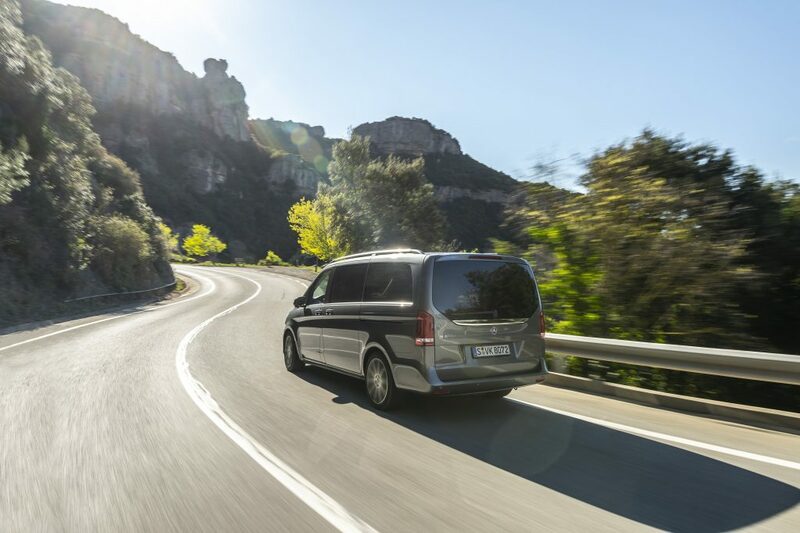 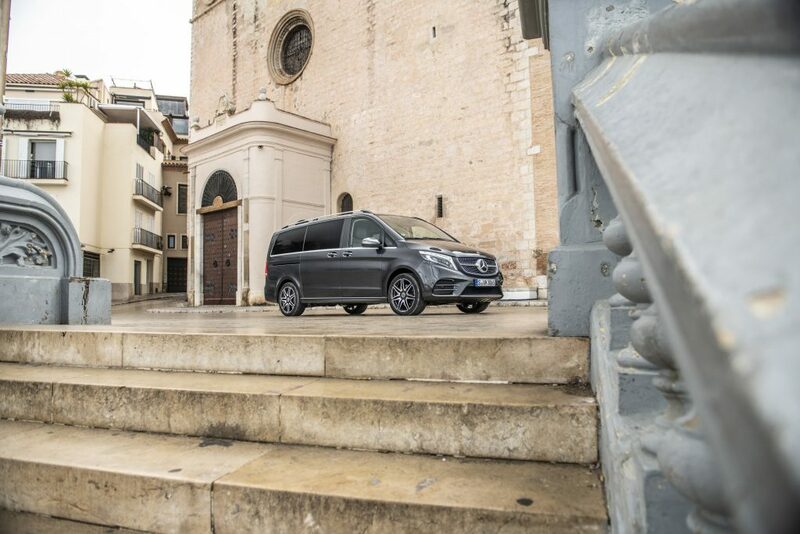 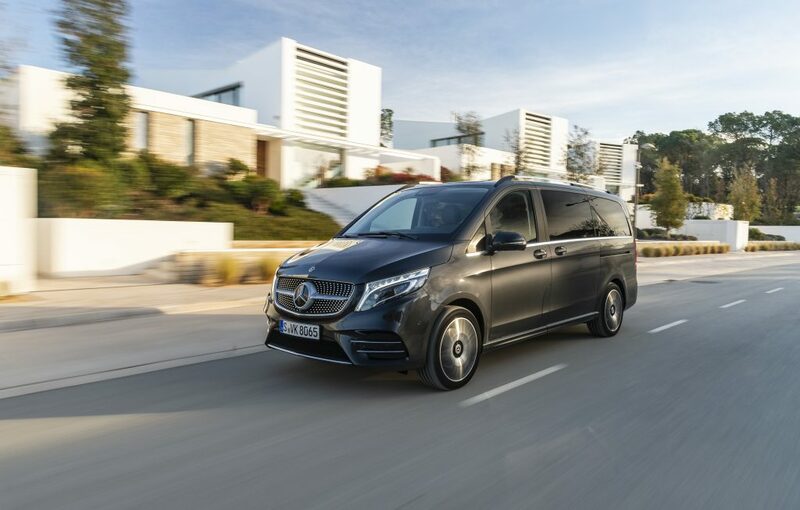 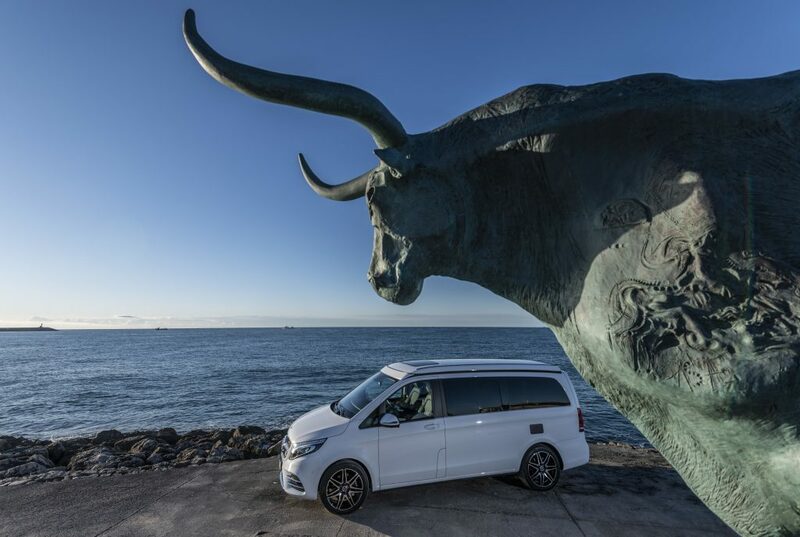 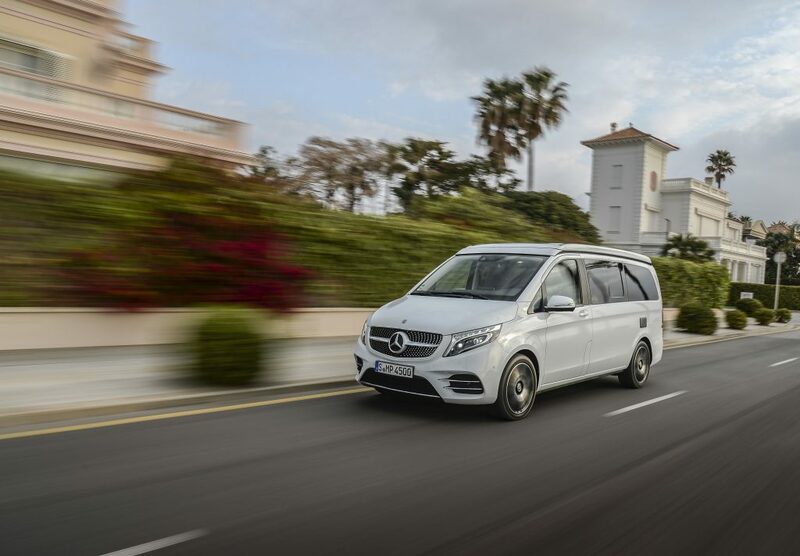 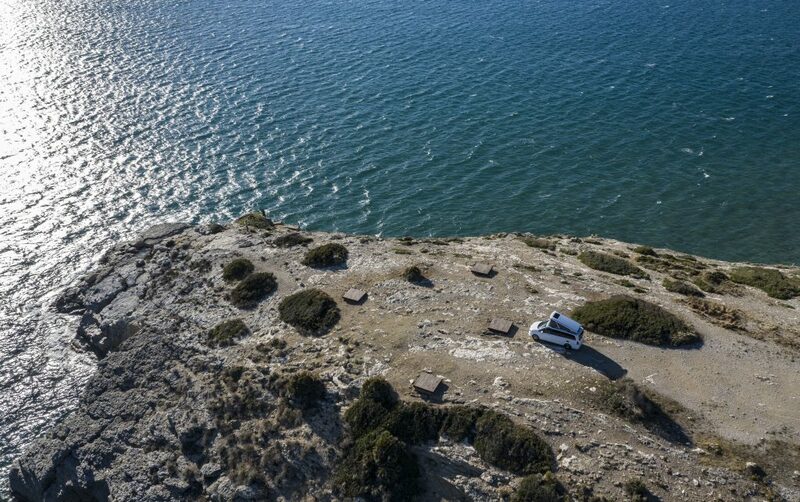 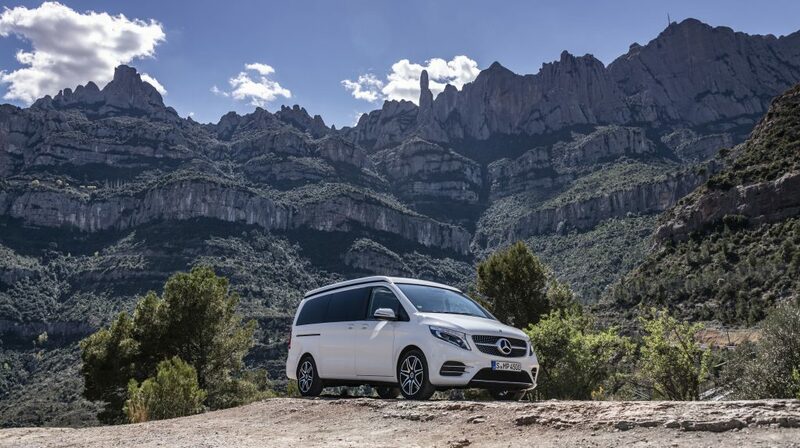 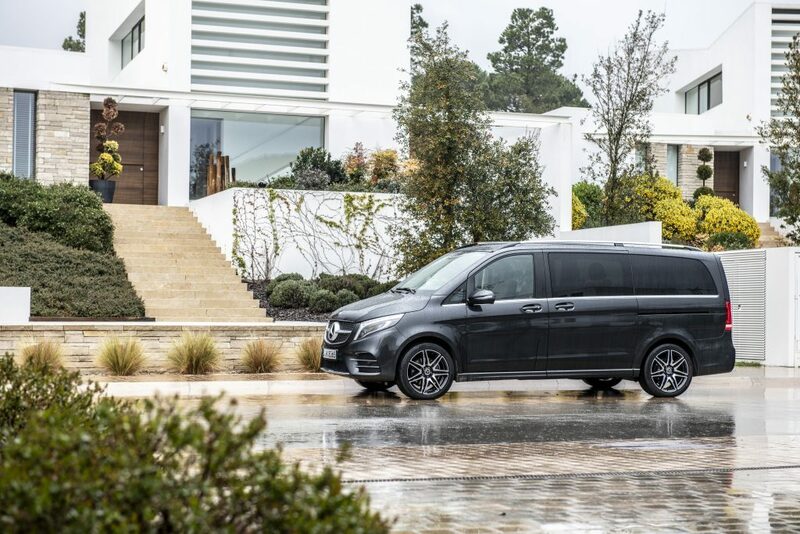 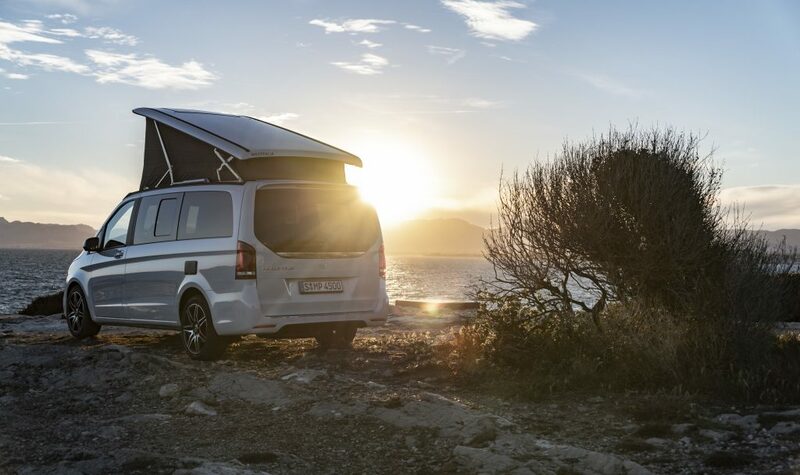 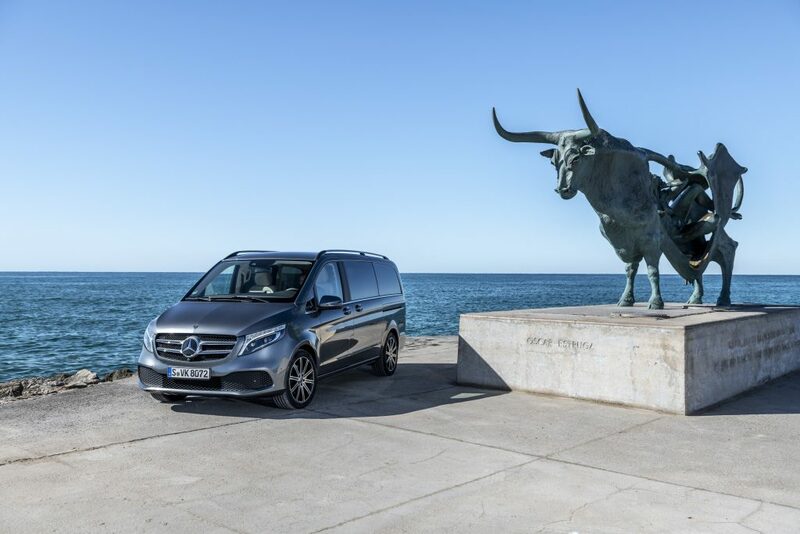 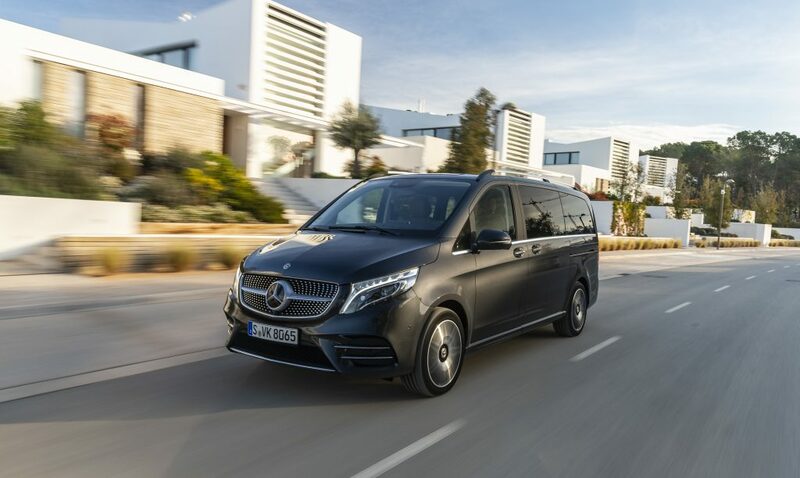 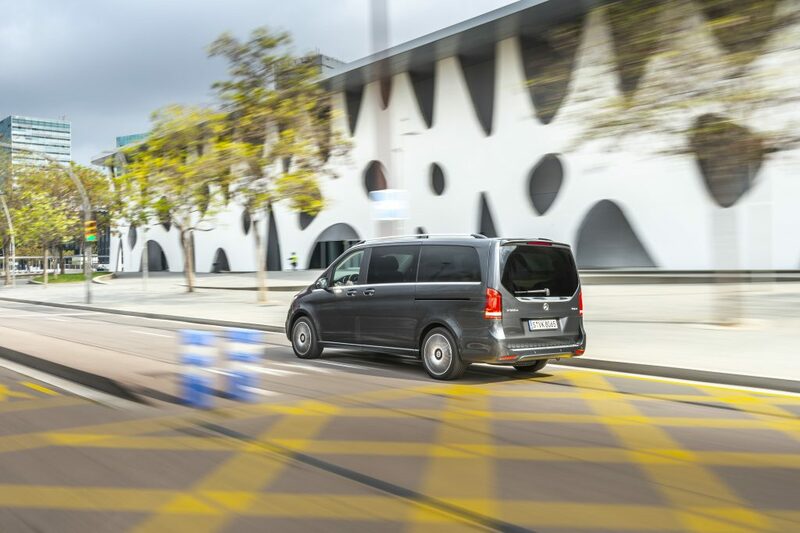 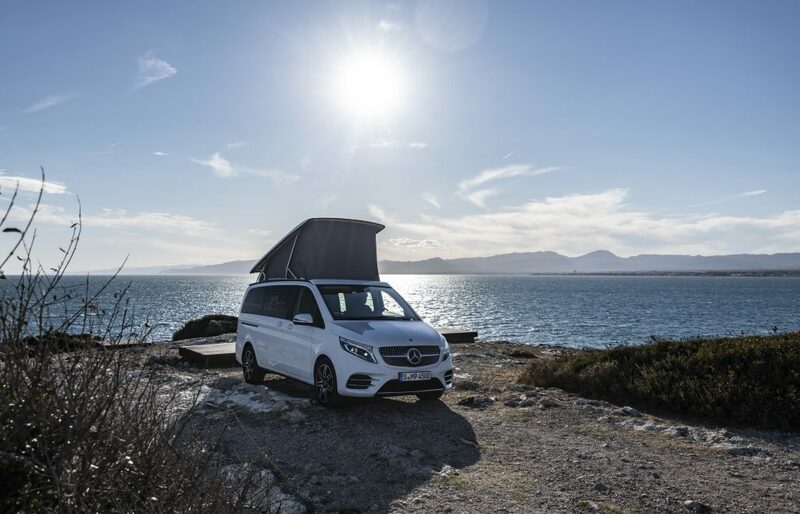 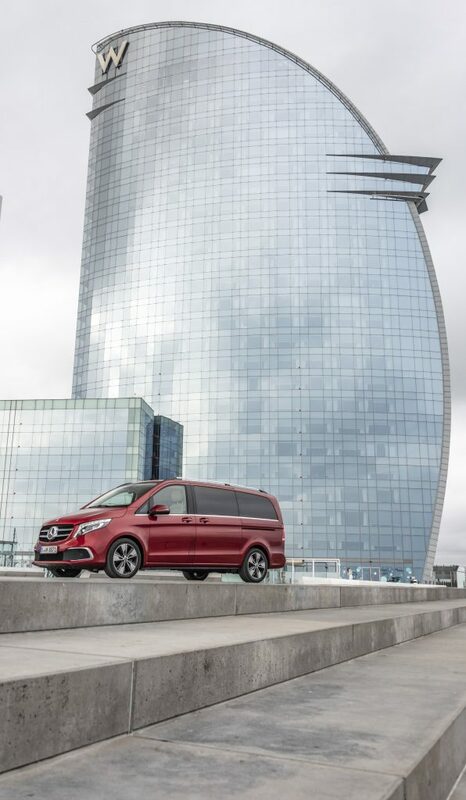 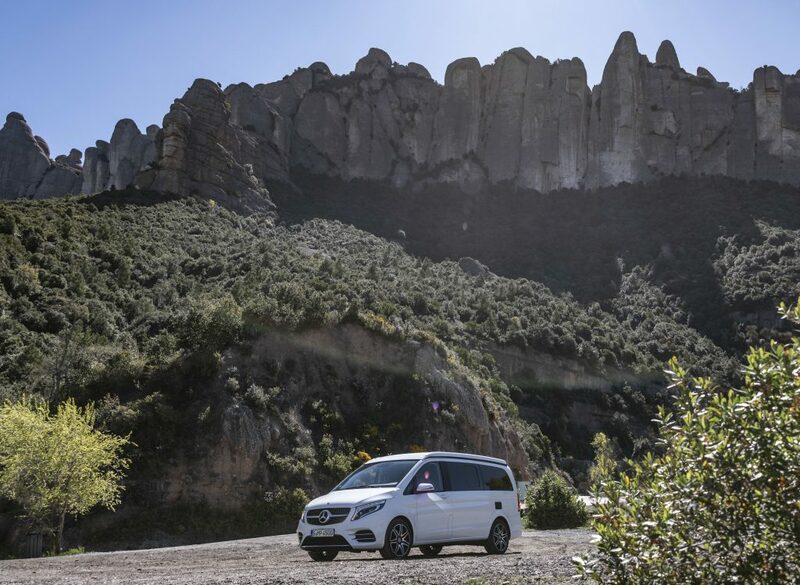 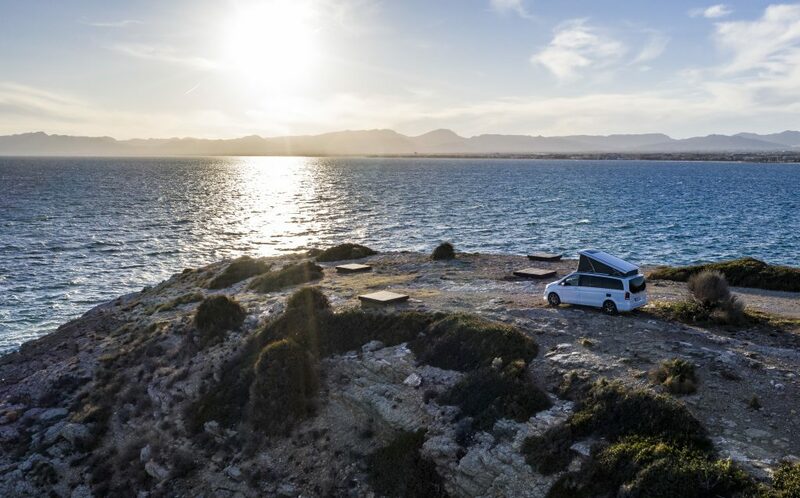 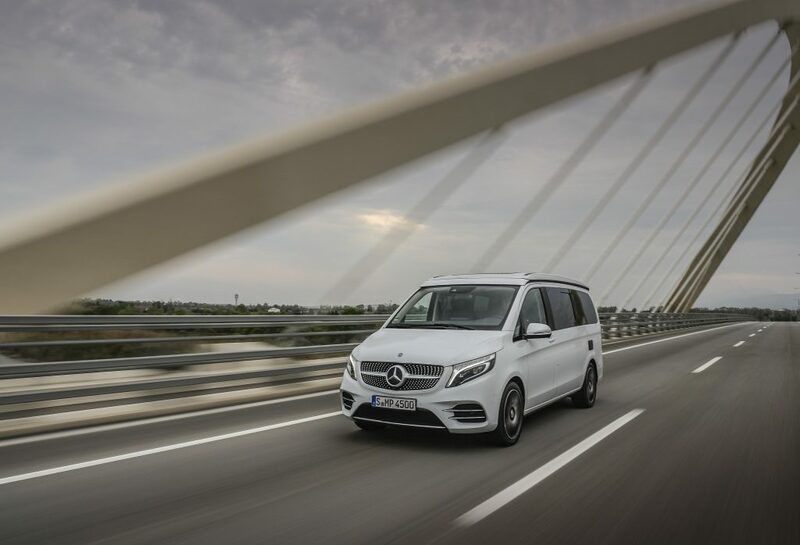 The V-Class was first introduced in 2014 but has been successful even though the market for MPVs dropped in recent years. 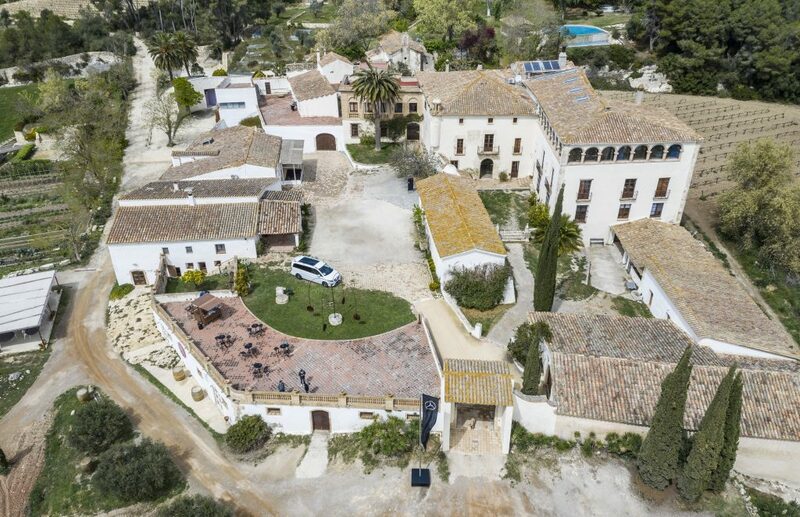 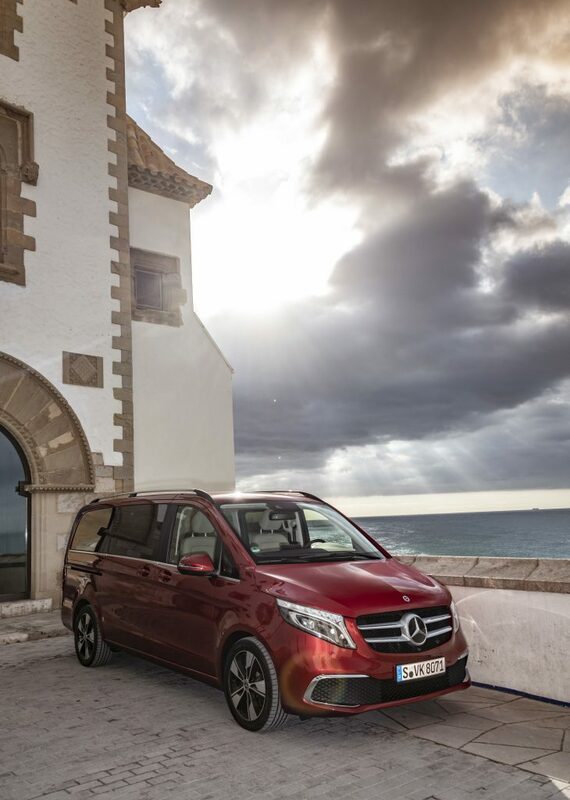 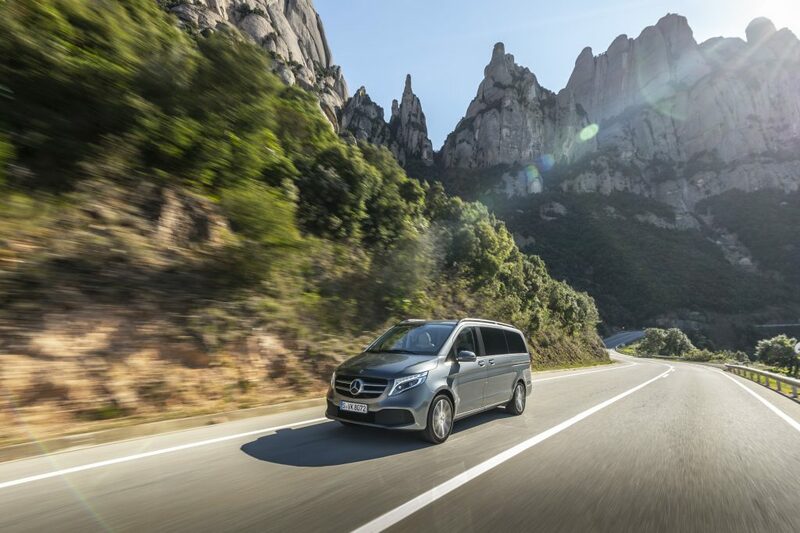 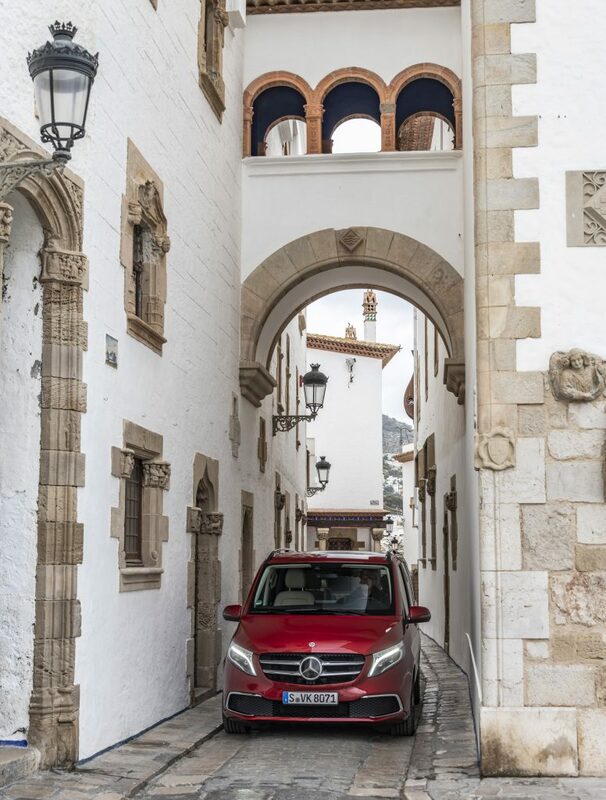 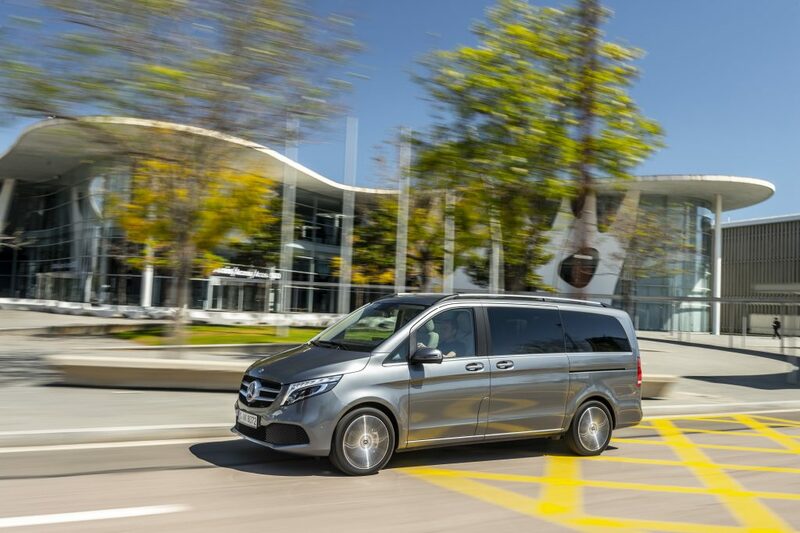 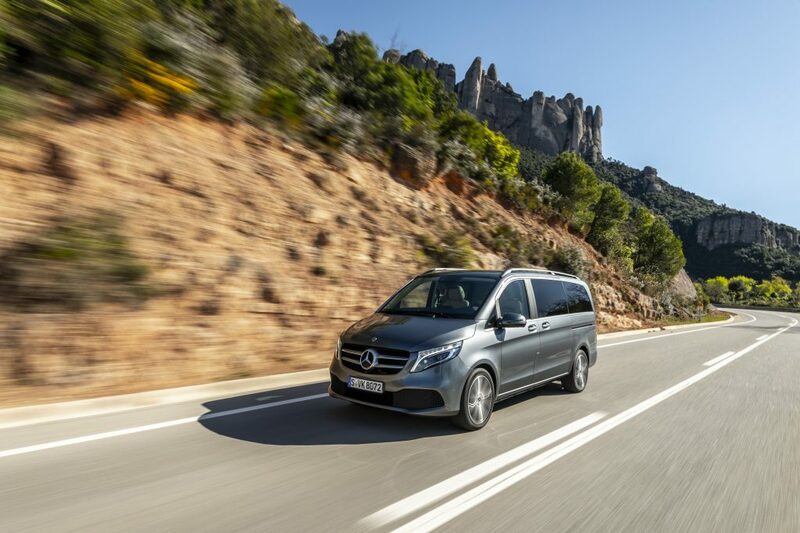 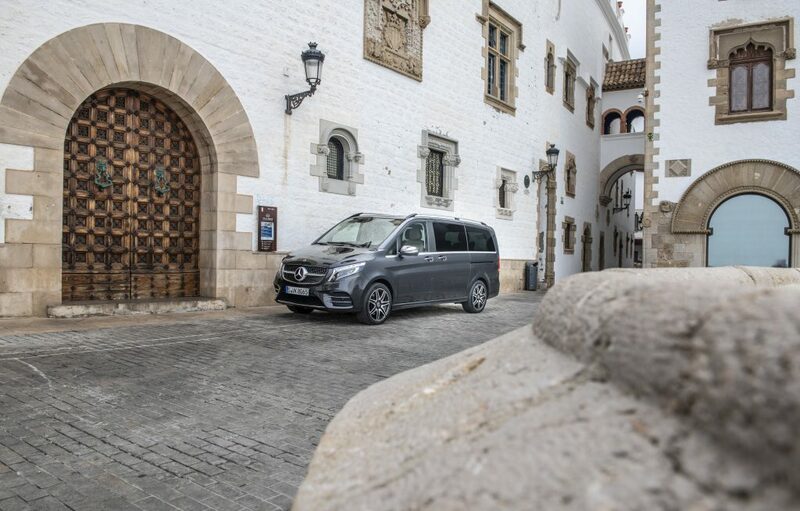 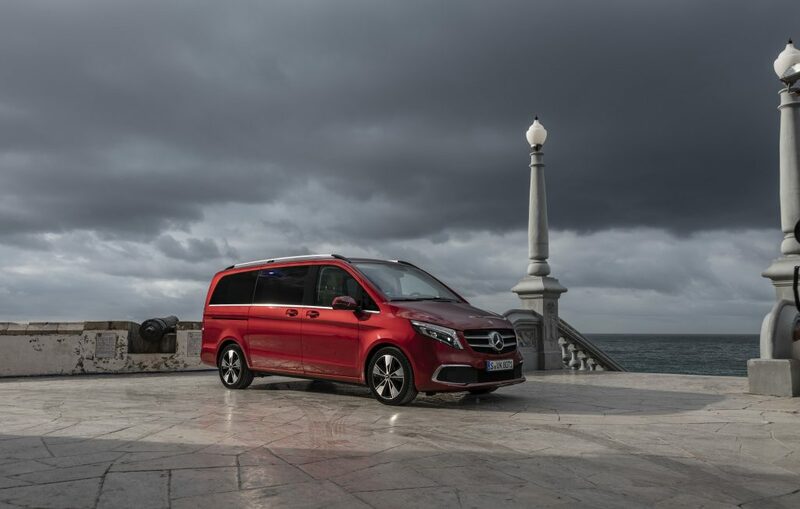 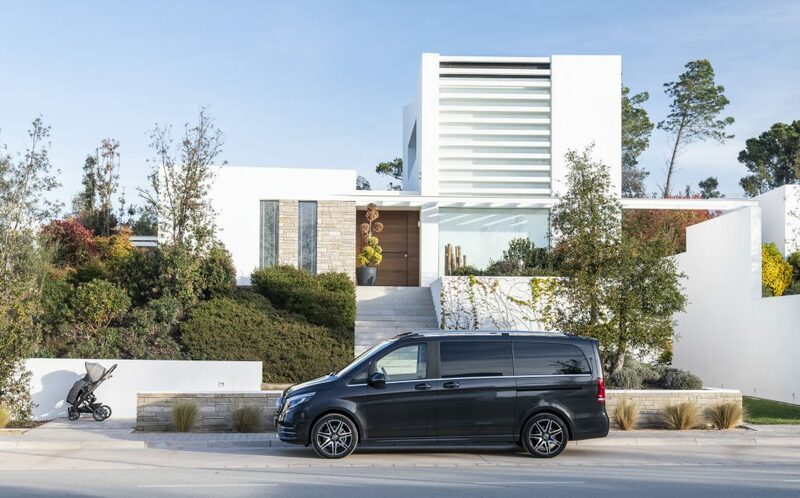 Since its launch, Mercedes-Benz sold 209,000 units of the V-Class. 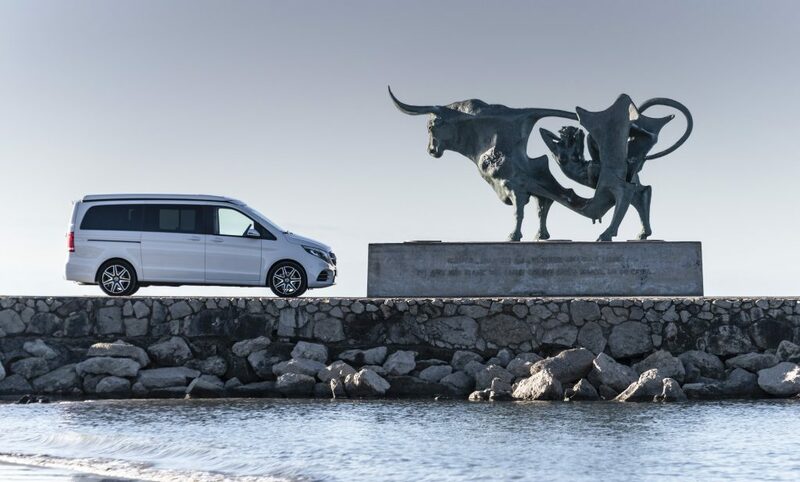 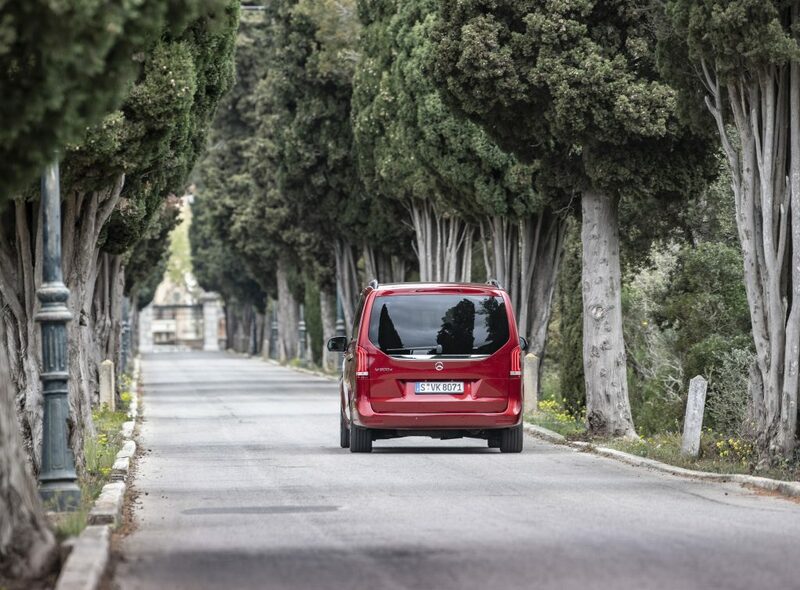 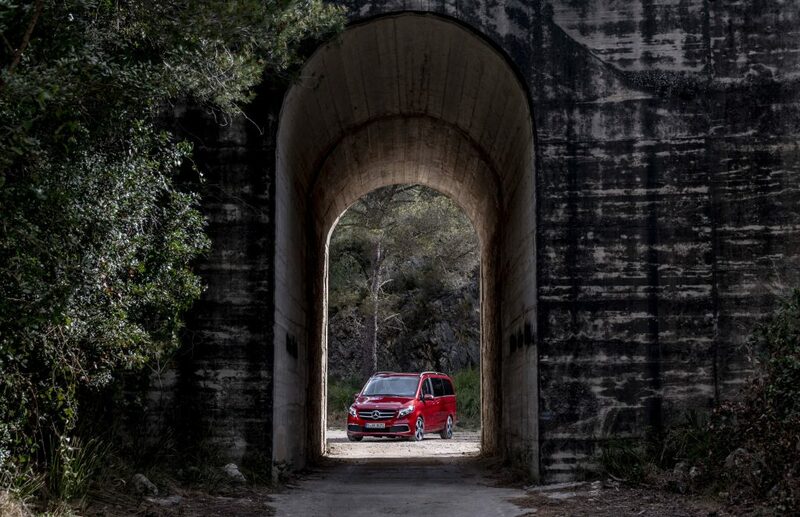 Last year was the best yet for the MPV since it was able to release a total of 64,000 units. 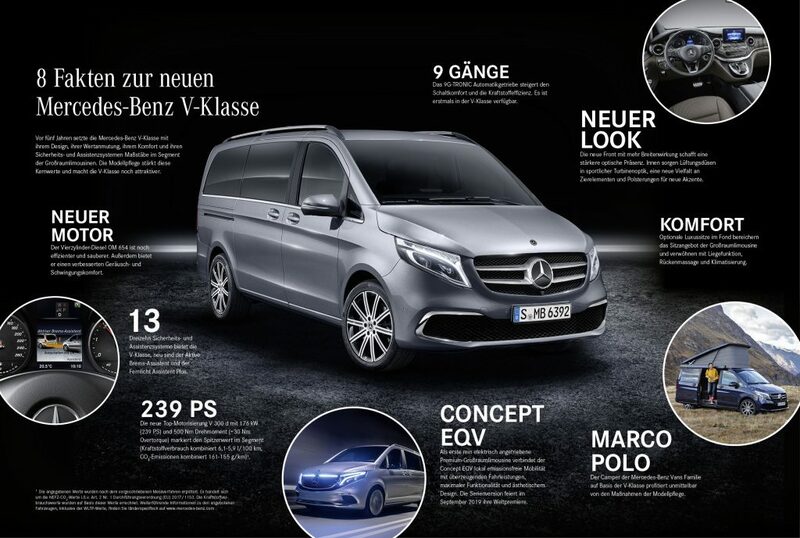 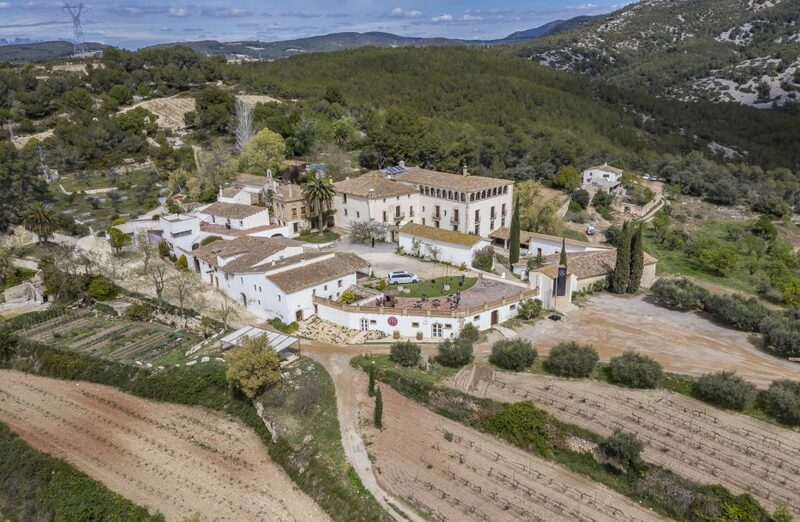 Mercedes, of course, is looking to duplicate the success of last year. 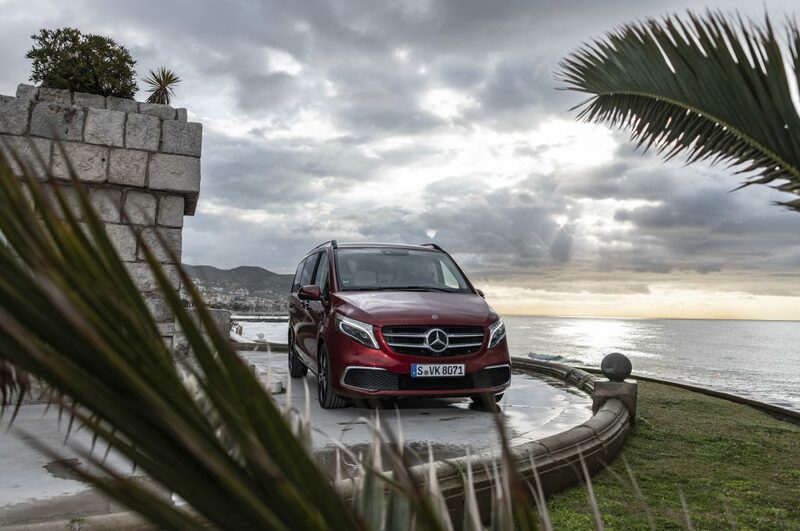 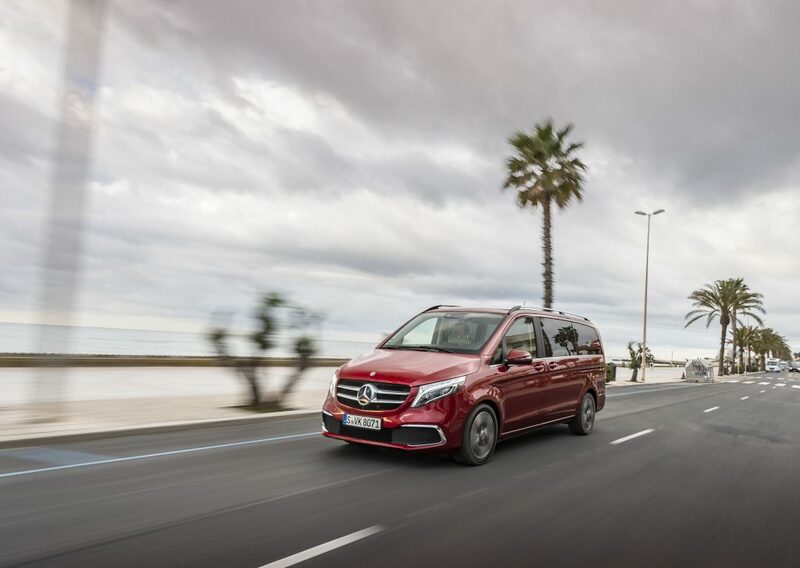 The facelifted Mercedes-Benz V-Class has been enhanced inside and out. 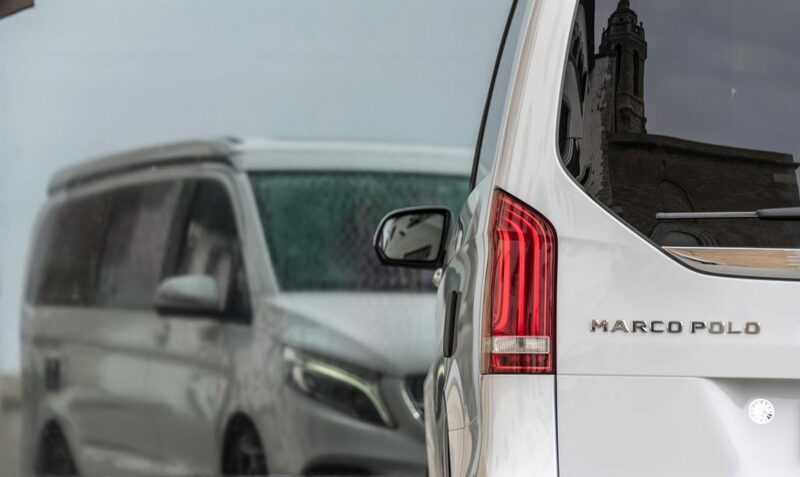 The MPV has subtle updates on its exterior styling. 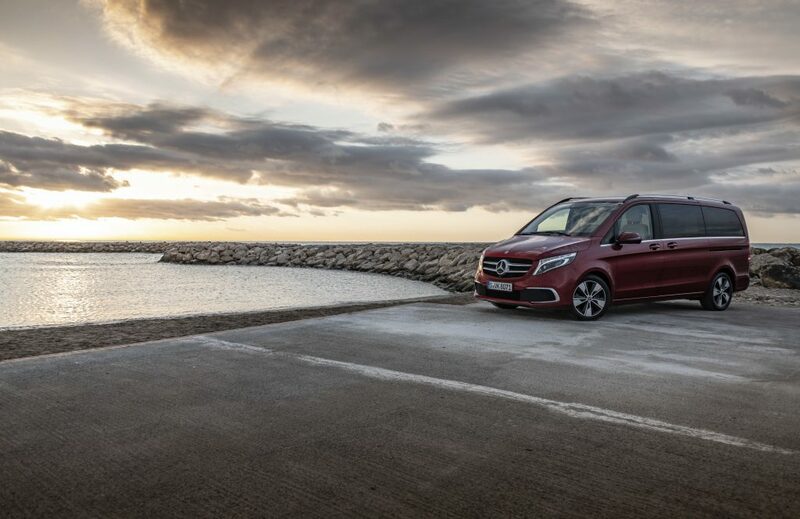 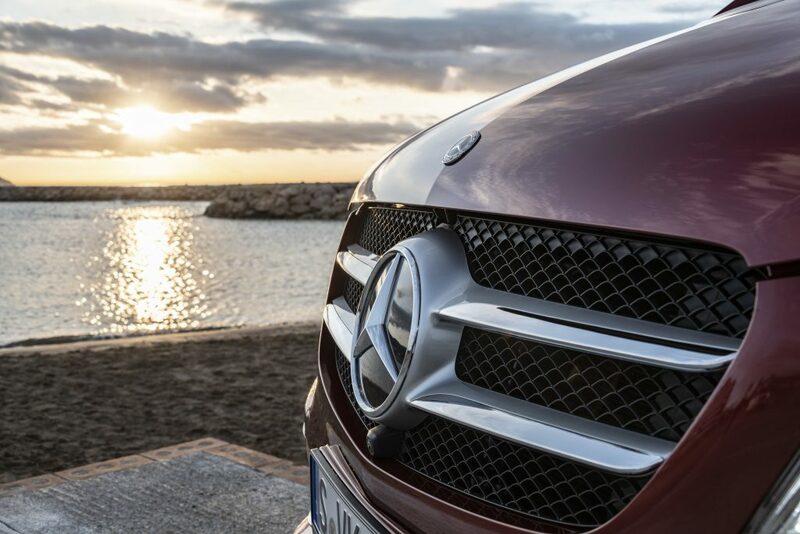 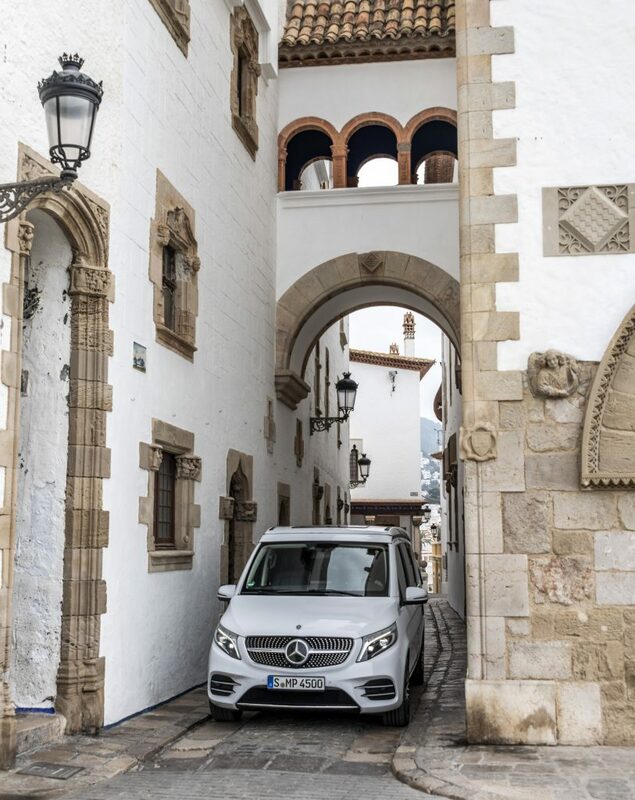 The most visible changes are in the front where the 2019 V-Class gets a new bumper with striking air inlets and a new radiator grille. 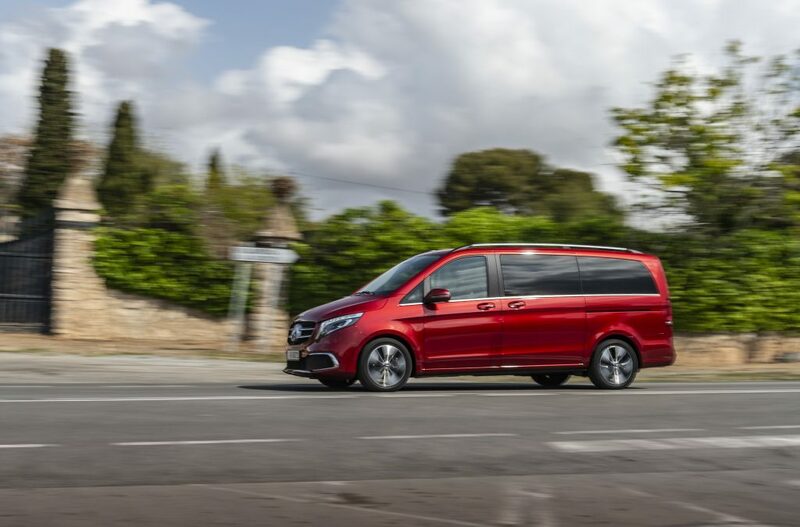 For this model year, there will be new exterior colors available and four fresh alloy wheel designs ranging from 17 to 19 inches. 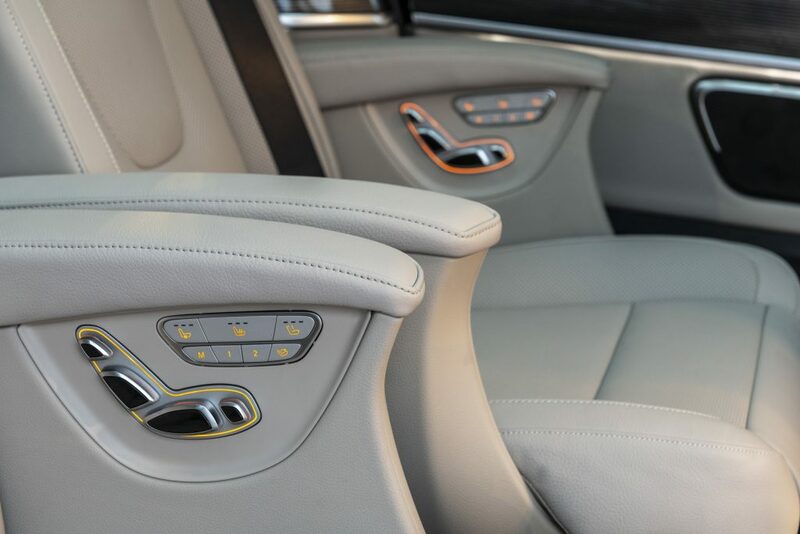 The cabin has new air vents with a turbine look. 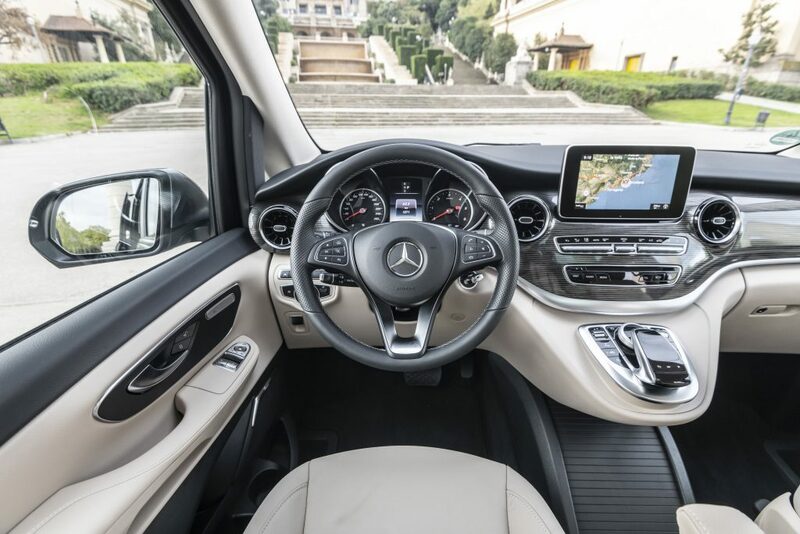 There are also new dials on the instrument cluster and new upholsteries are available in Santos black fabric, Nappa, and Lugano leather. 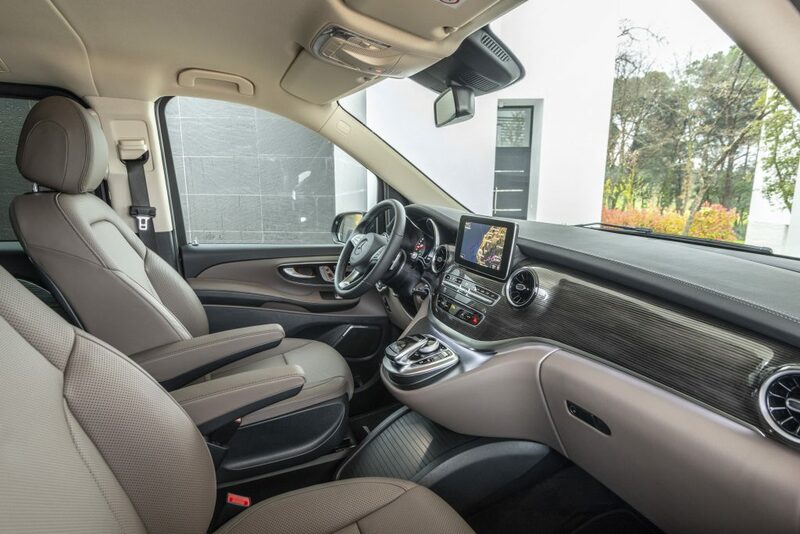 A new trim element that has a twin-stripe look on the instrument panel and the side paneling has also been added. 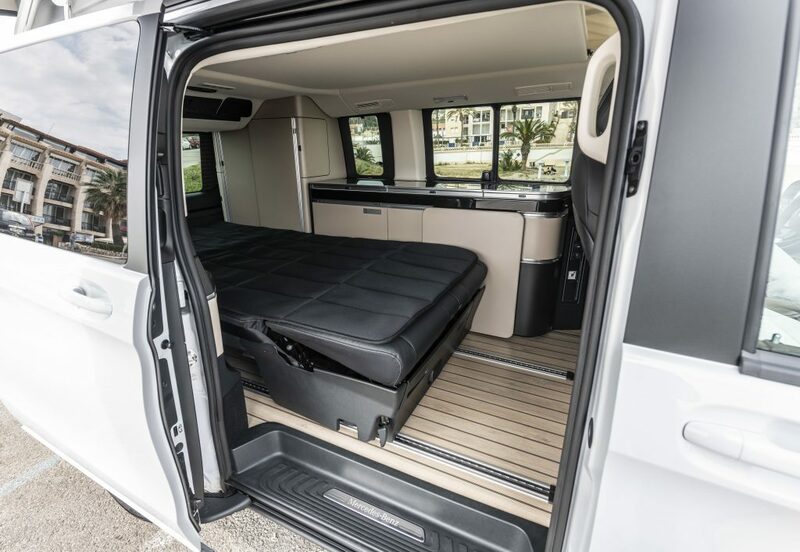 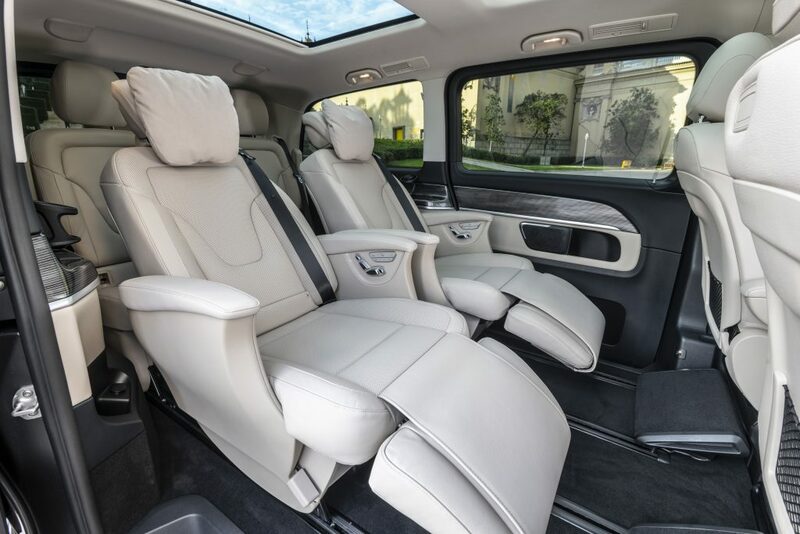 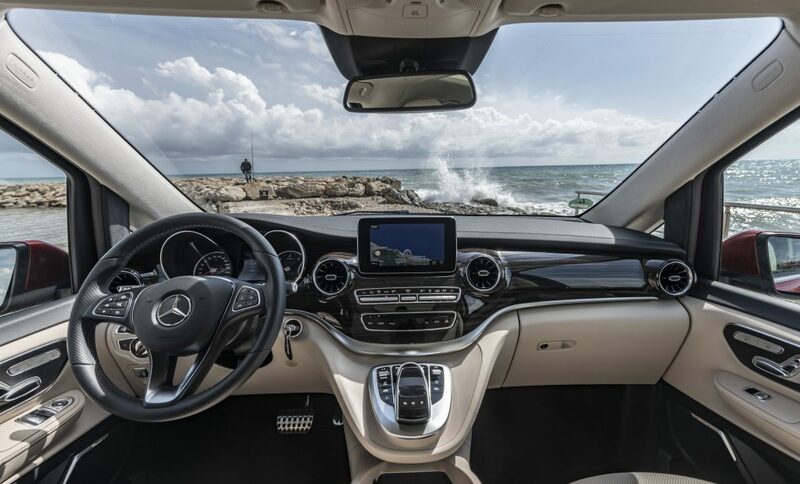 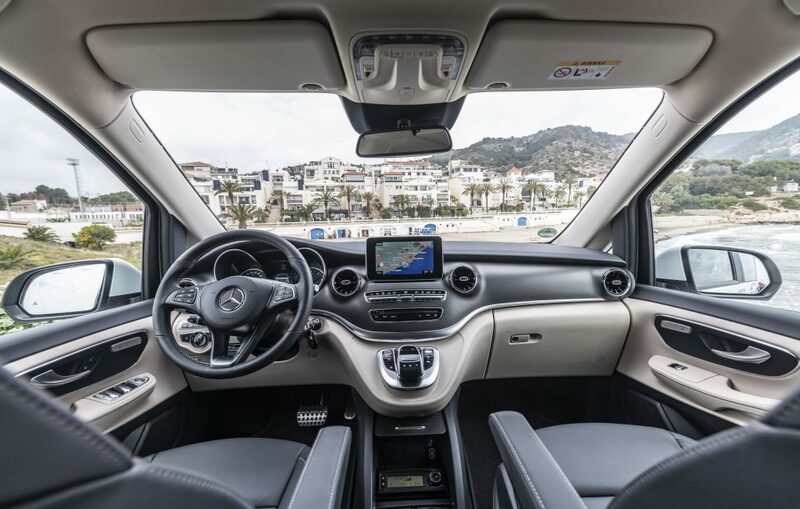 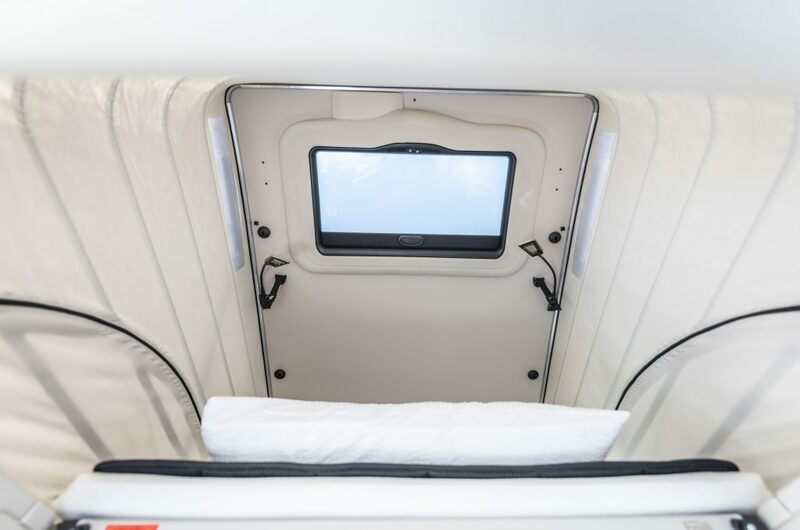 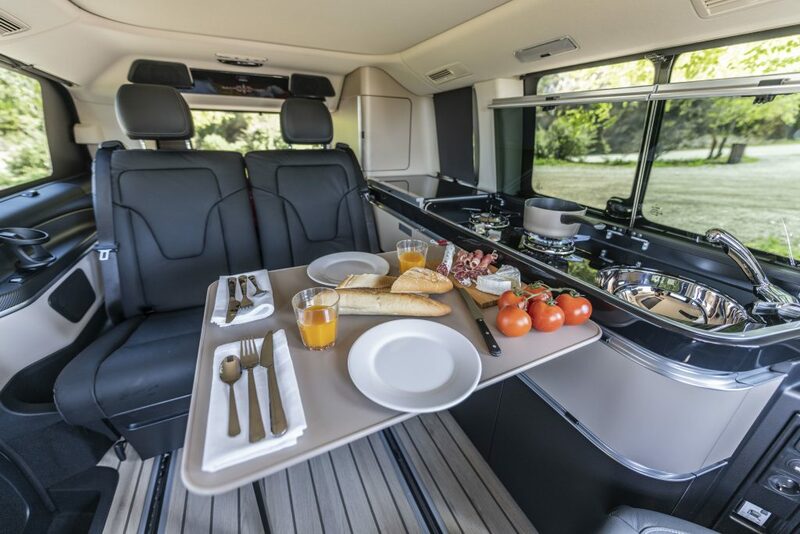 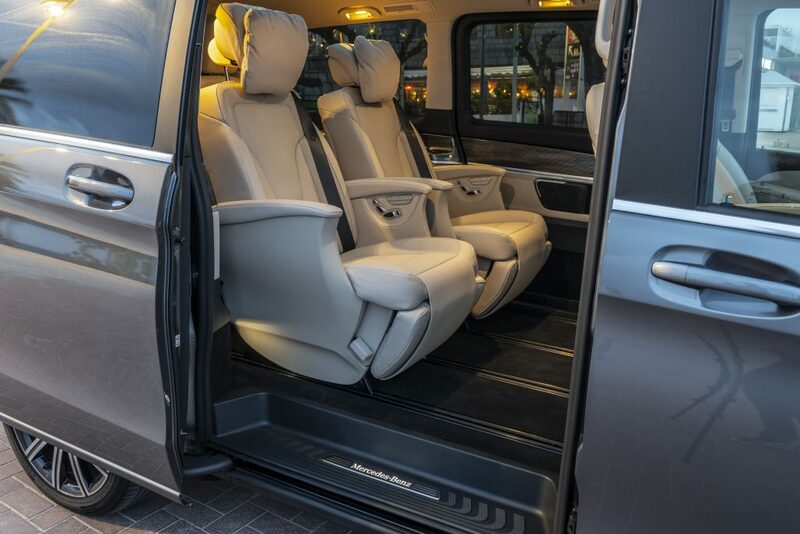 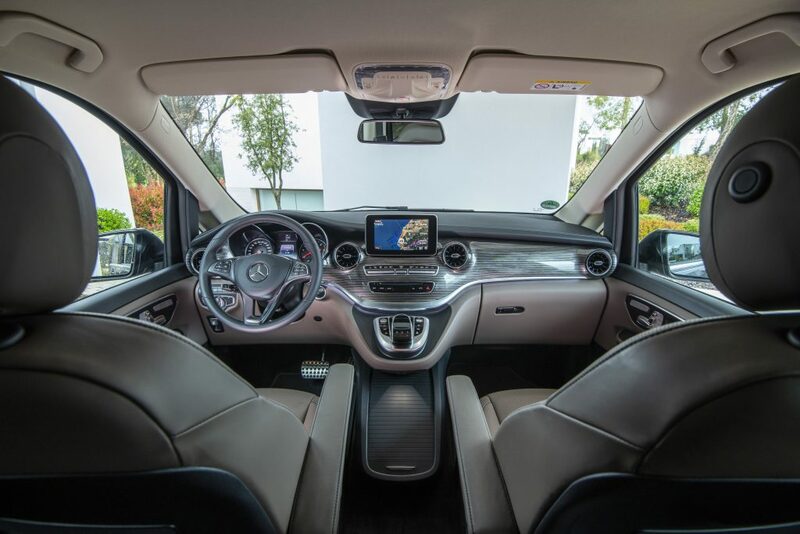 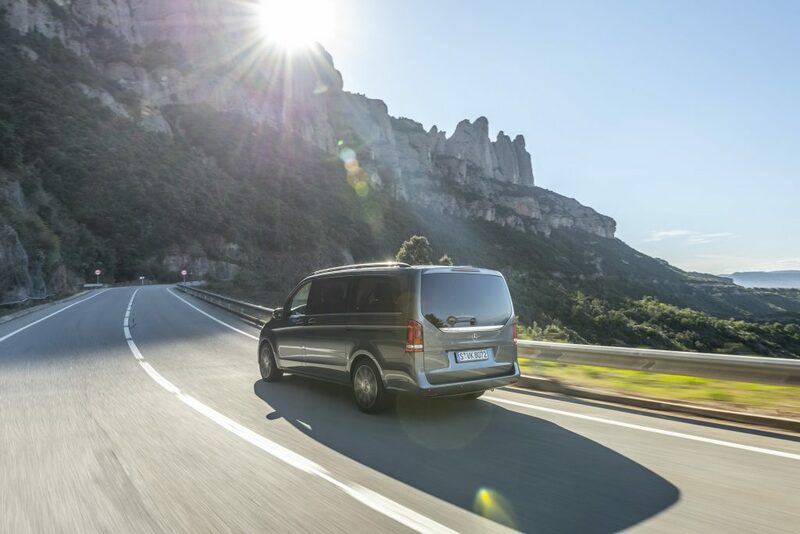 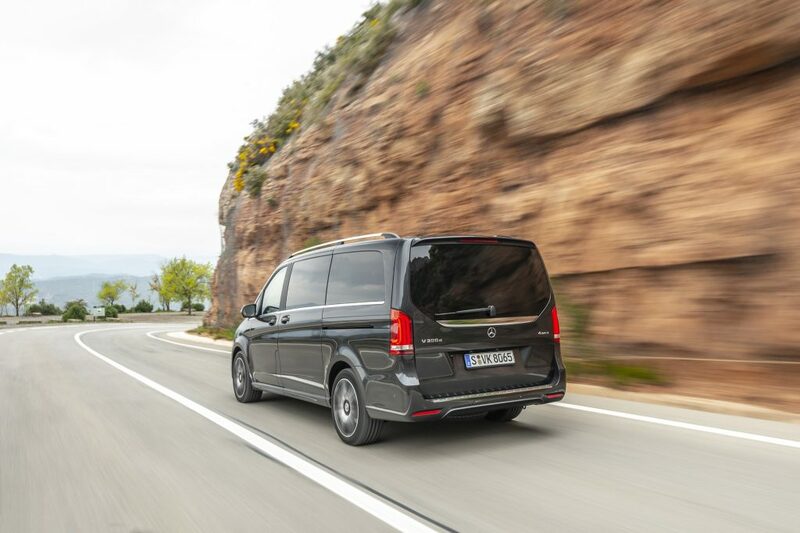 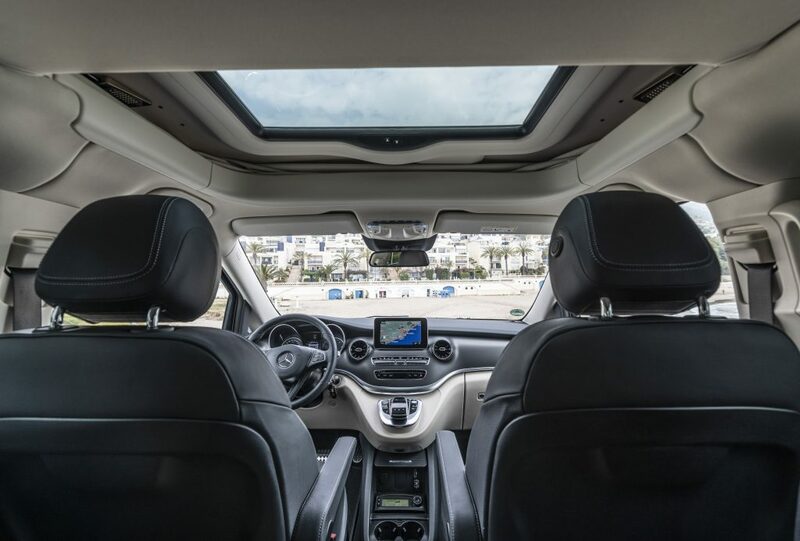 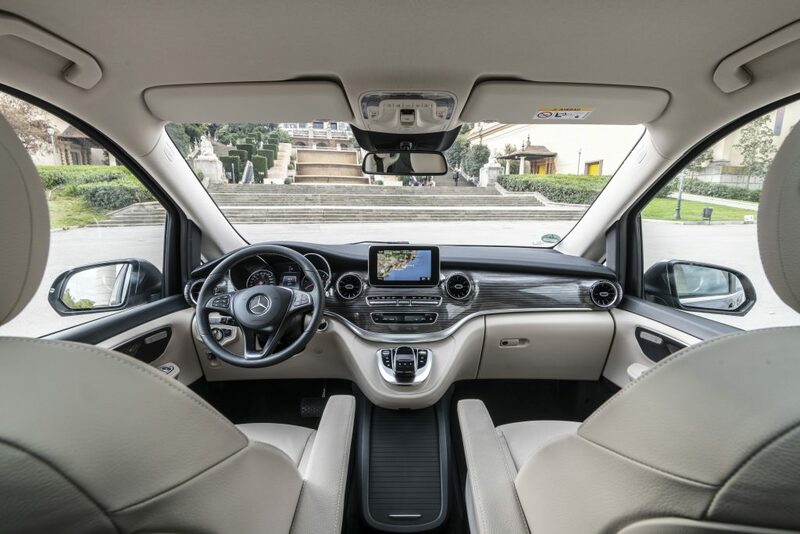 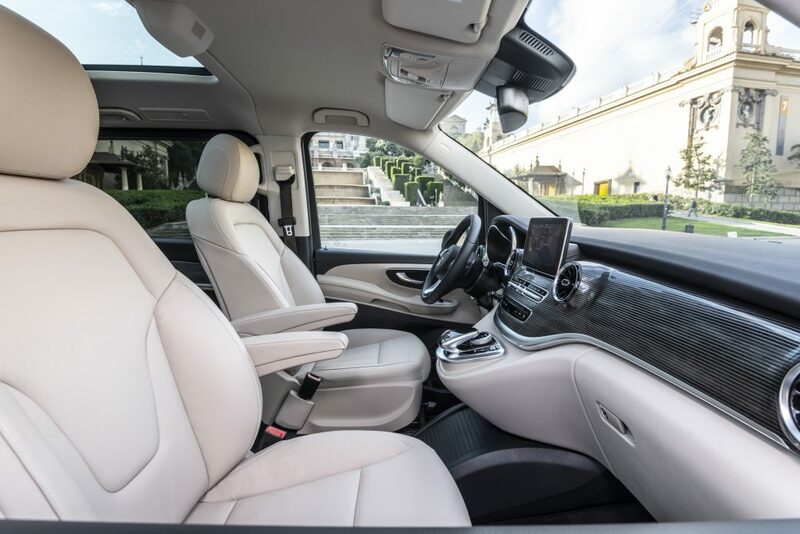 The rear passengers will find it easier to ride in the new V-Class. 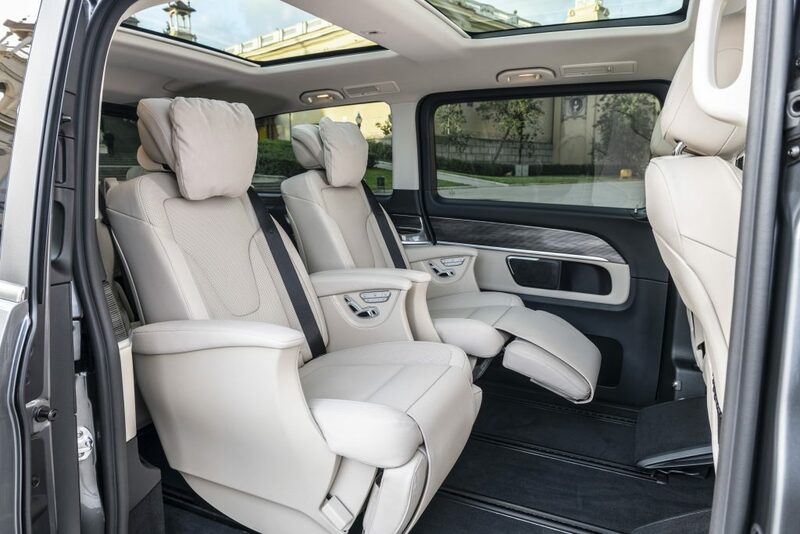 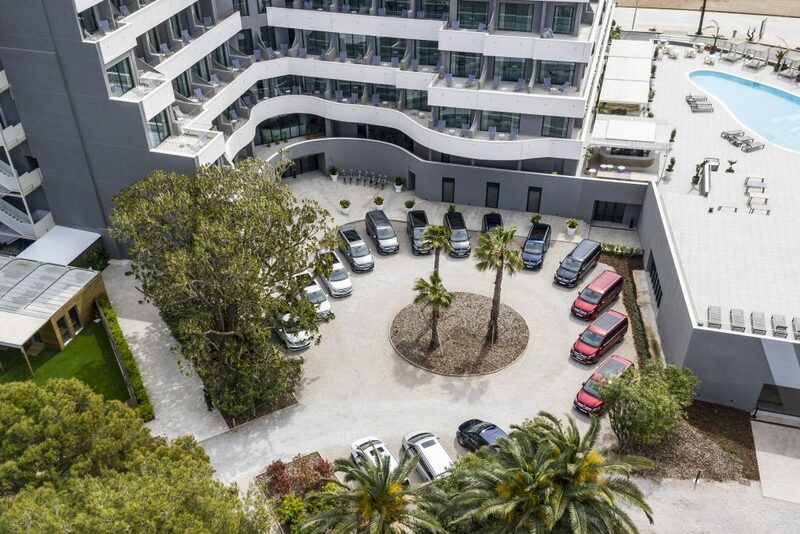 There is more space at the rear and buyers can now opt for luxury seats for the first rear row. 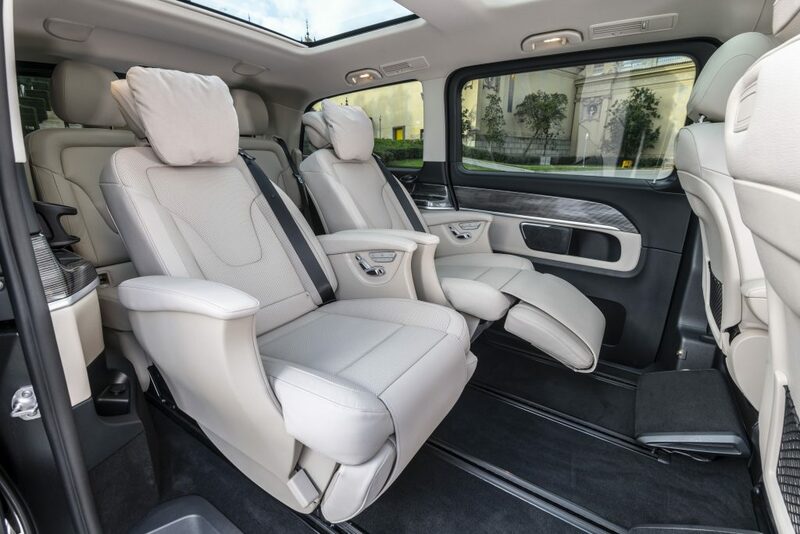 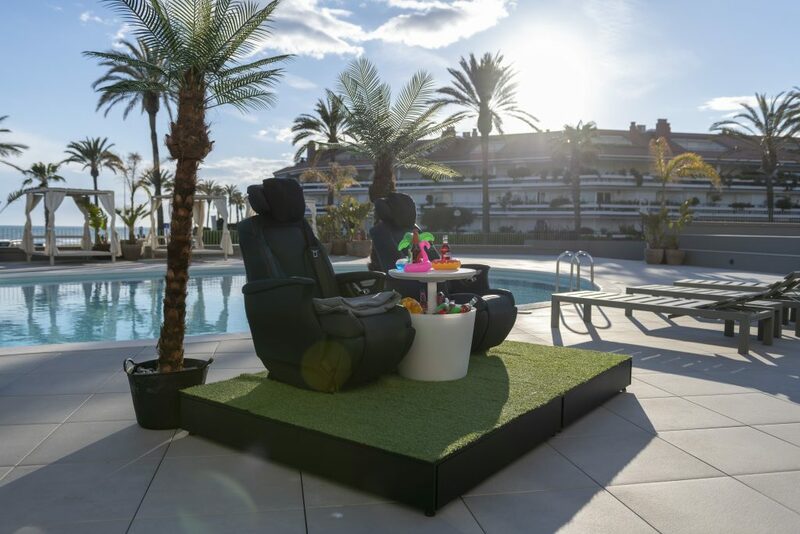 The luxury seats can be reclined and have a back massage function and air conditioning. 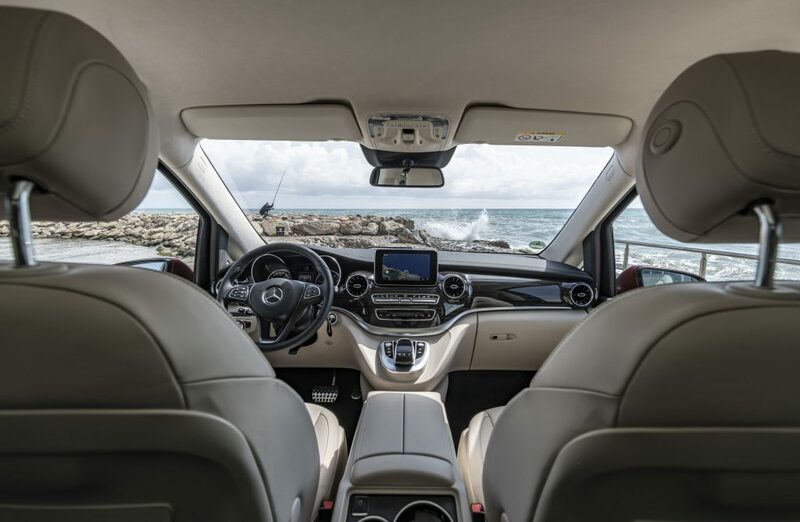 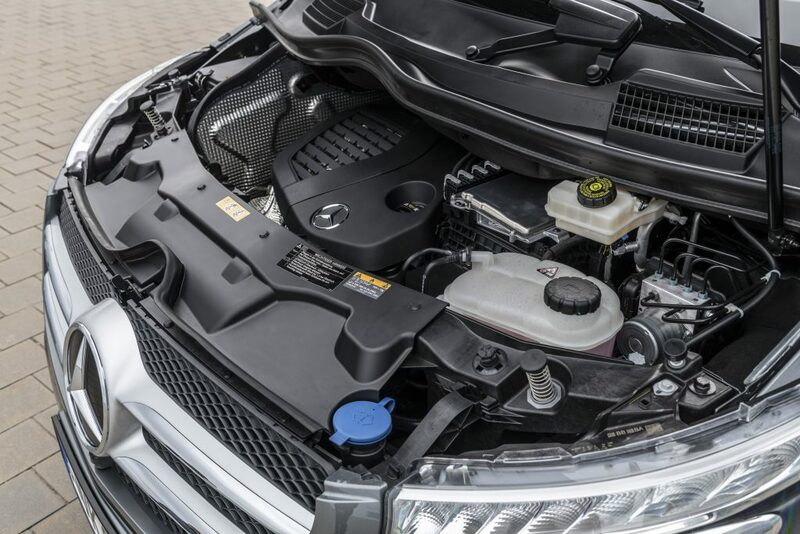 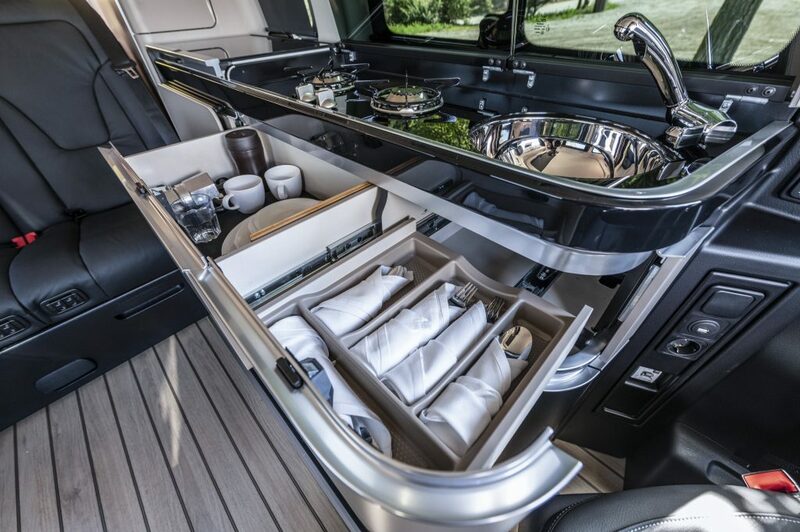 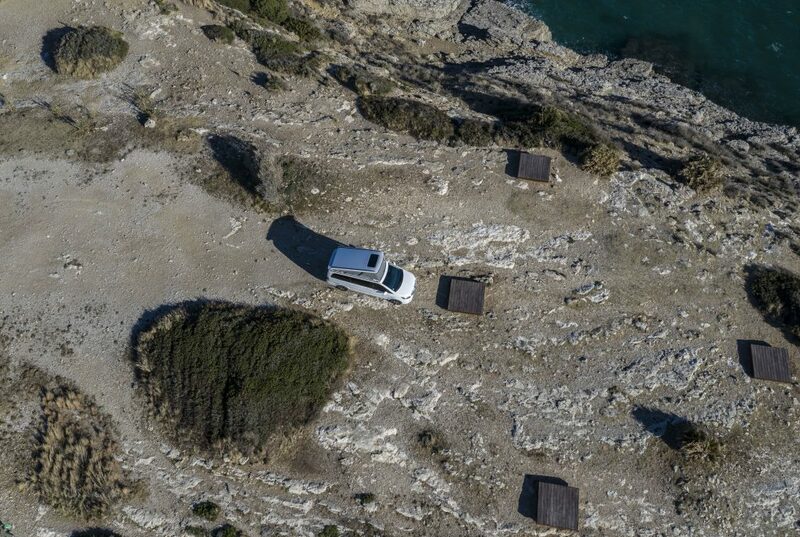 The 2019 V-Class is fitted with the new OM 654 2.0-liter four-cylinder diesel engine. 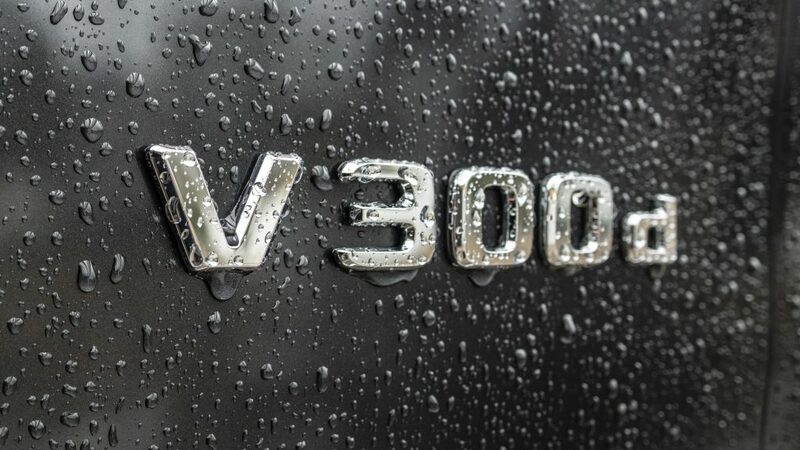 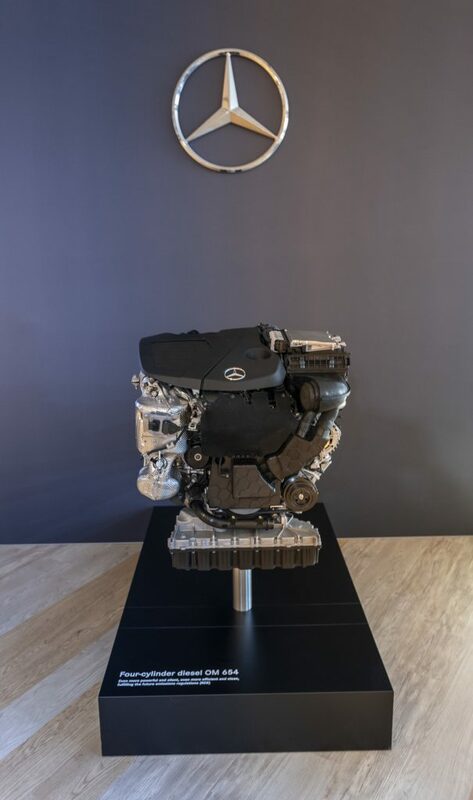 There are three variants available for this engine: the entry-level V220 d makes 161 horsepower and 280 pound-feet of torque, the mid-range V250 d produces 187 horsepower and 324 pound-feet of torque, and the range-topping V300 d generates 236 horsepower and 369 pound-feet of torque. 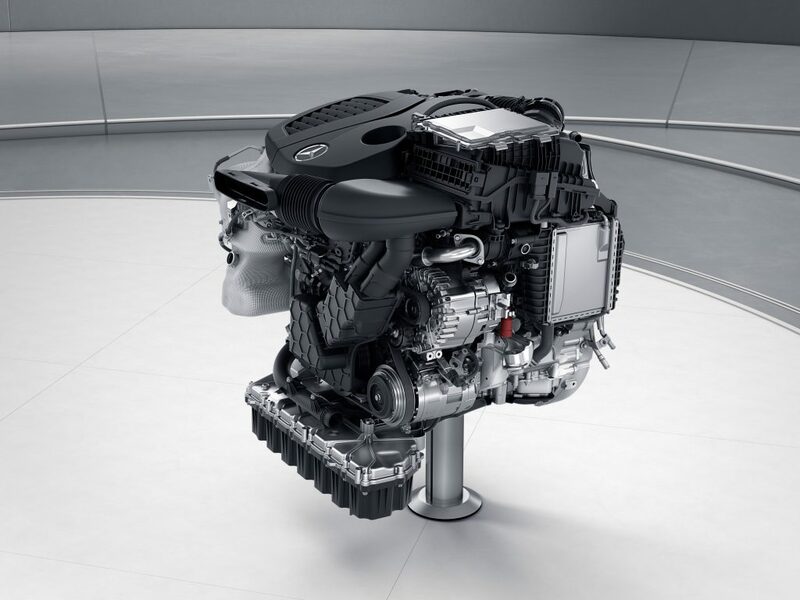 Every engine is paired with a 9G-Tronic nine-speed automatic transmission and a rear-wheel-drive configuration.